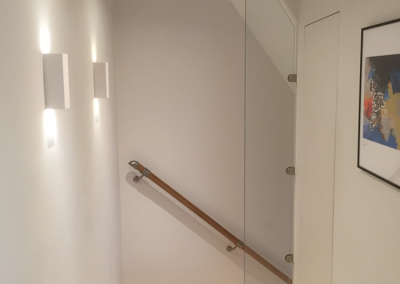 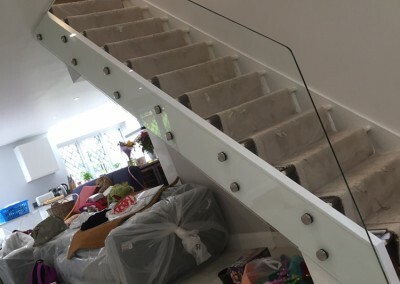 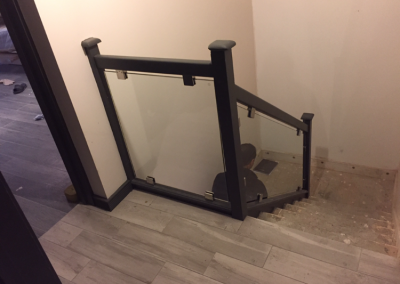 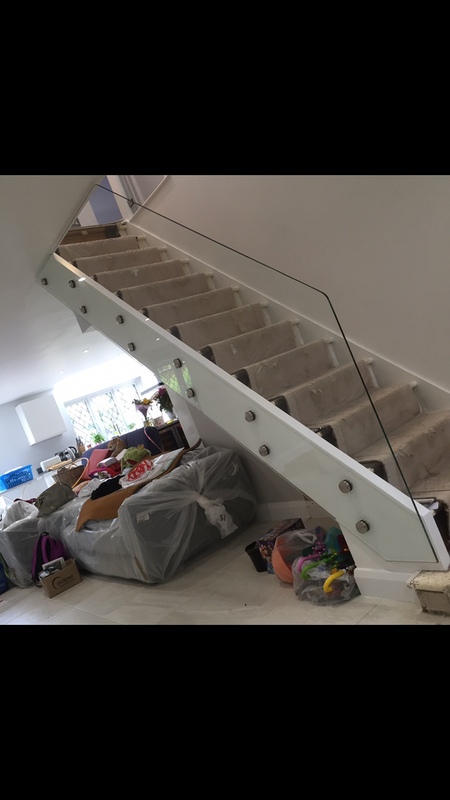 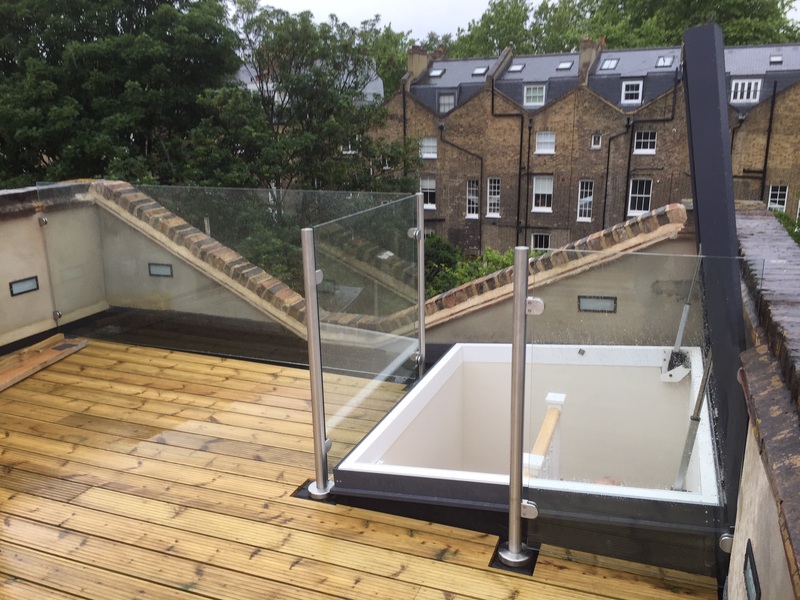 Glass balustrades can add a sophisticated and stylish finish to staircases, balconies, terraces, swimming pools, galleries, and more, for both domestic and commercial properties. 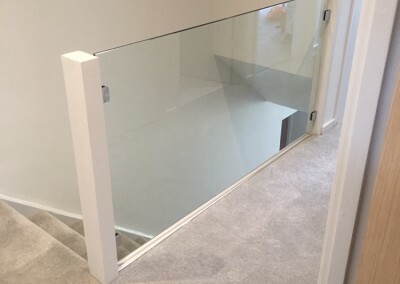 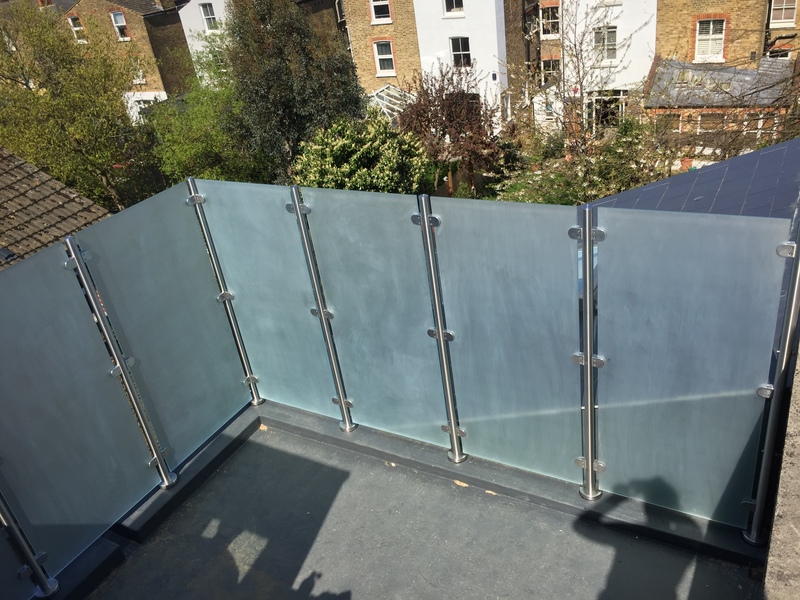 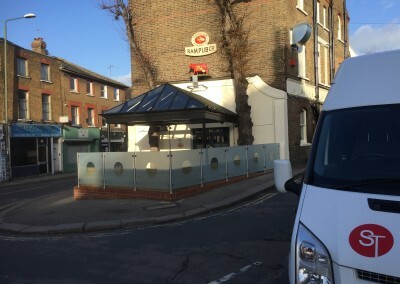 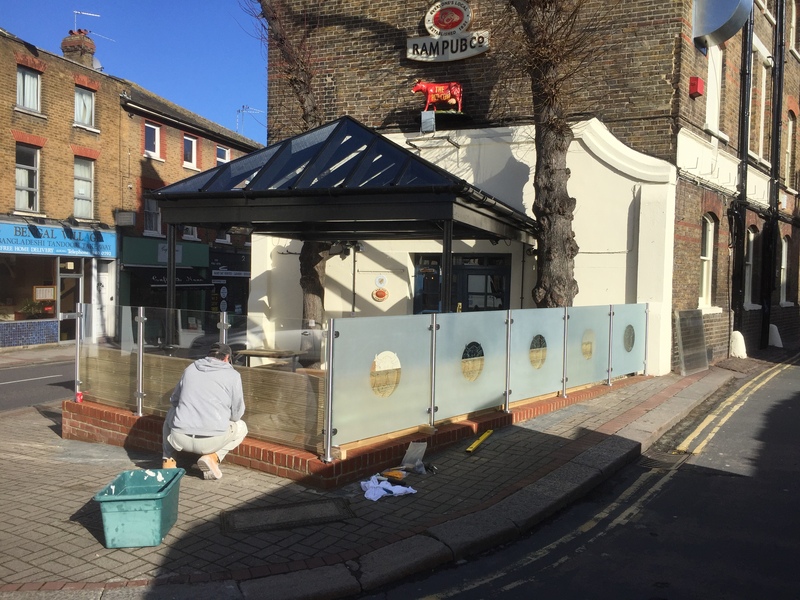 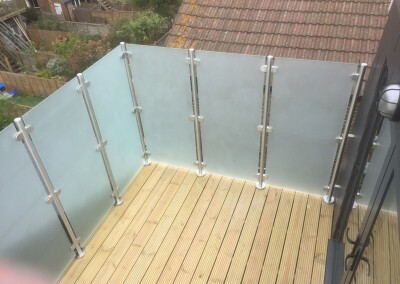 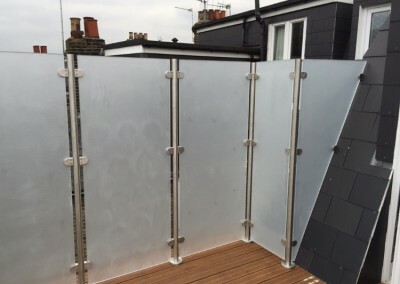 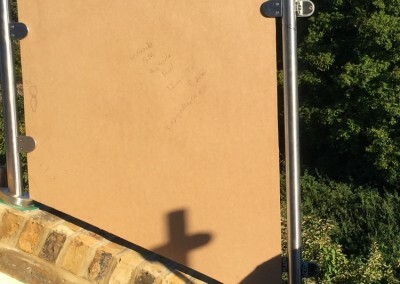 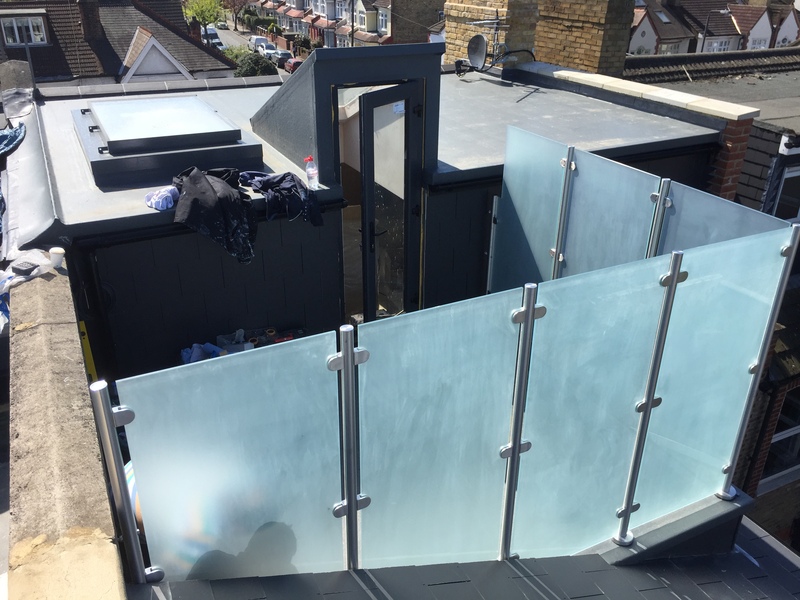 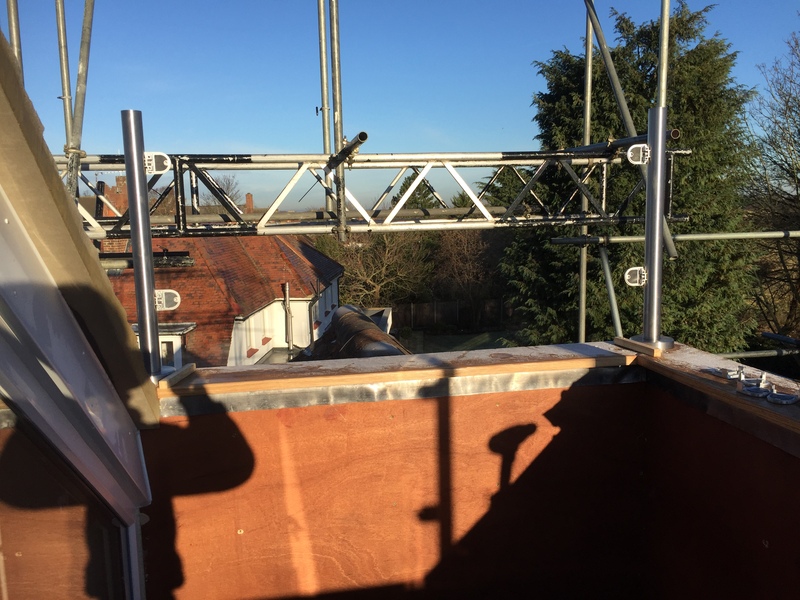 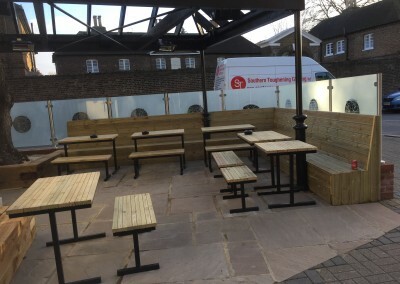 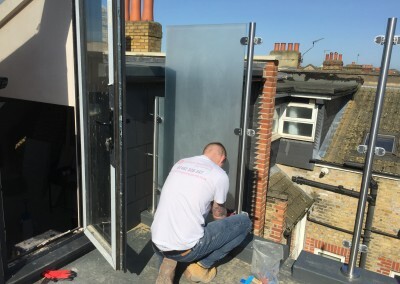 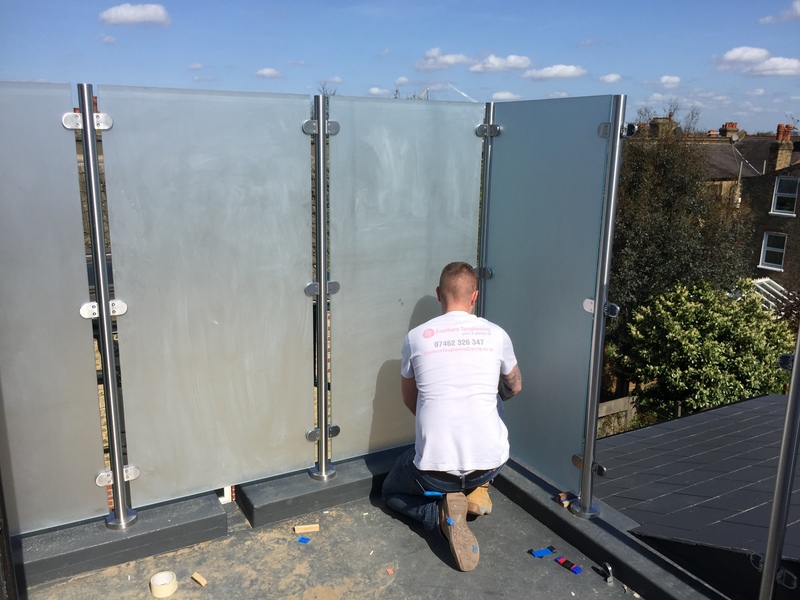 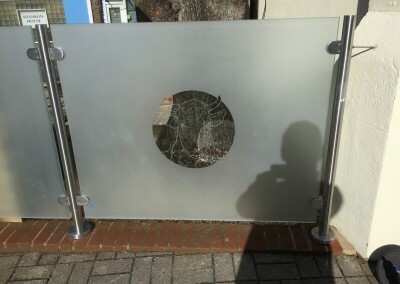 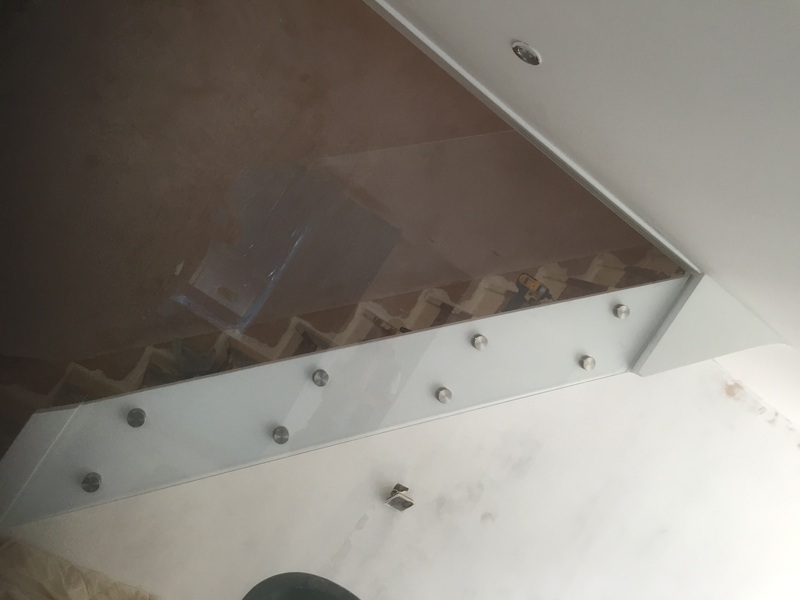 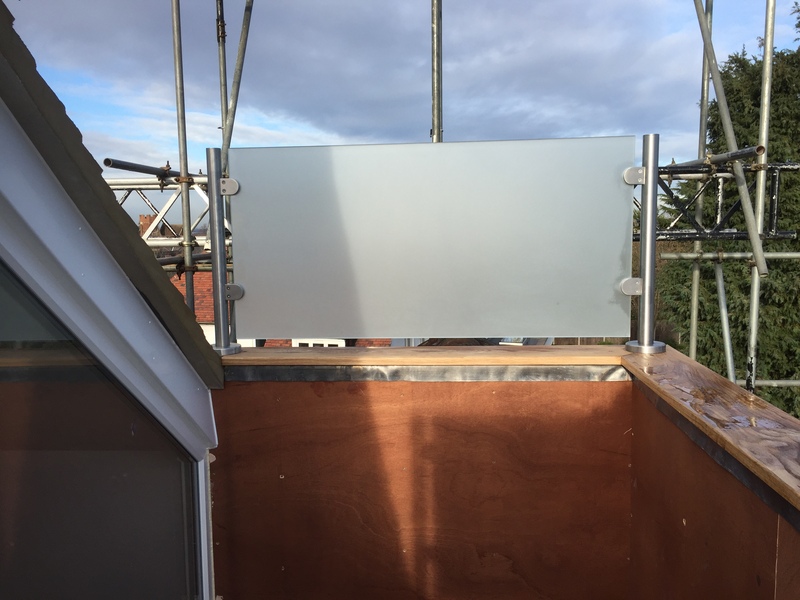 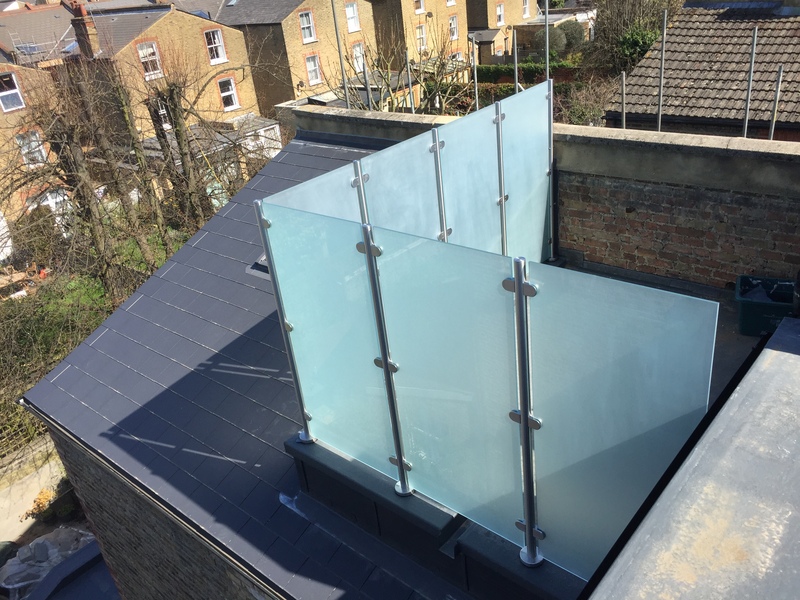 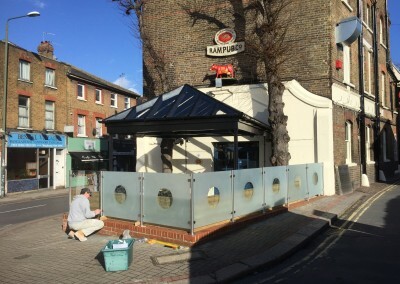 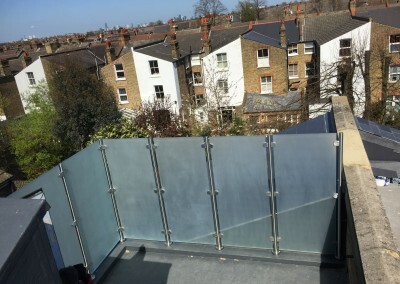 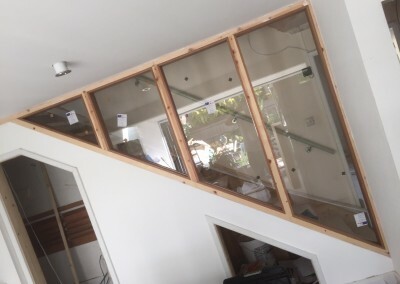 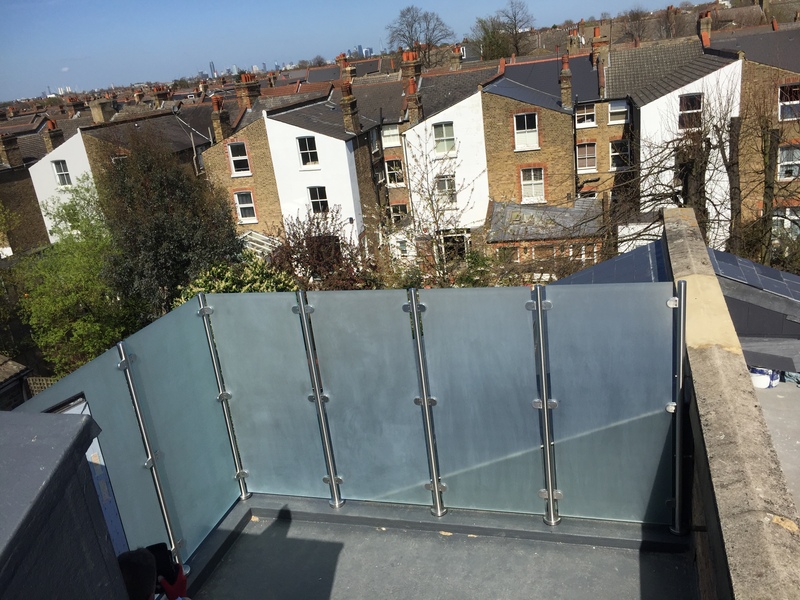 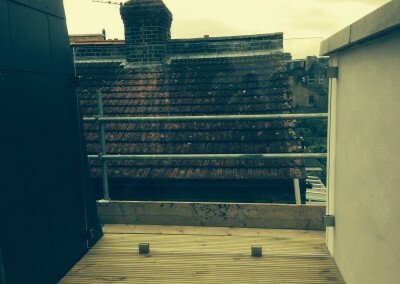 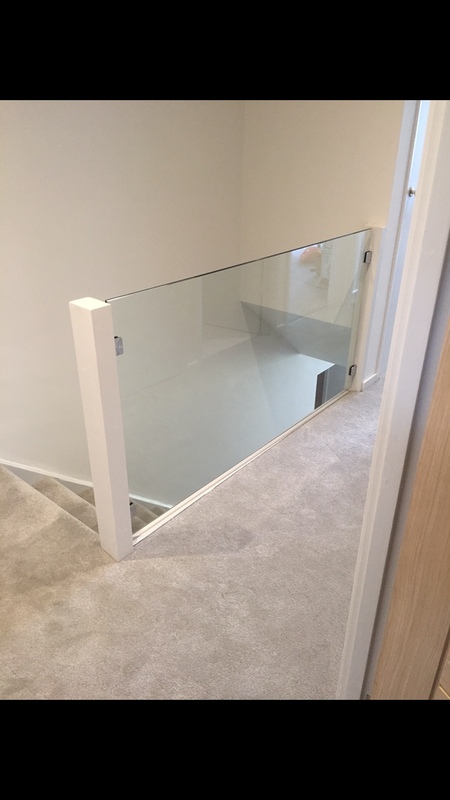 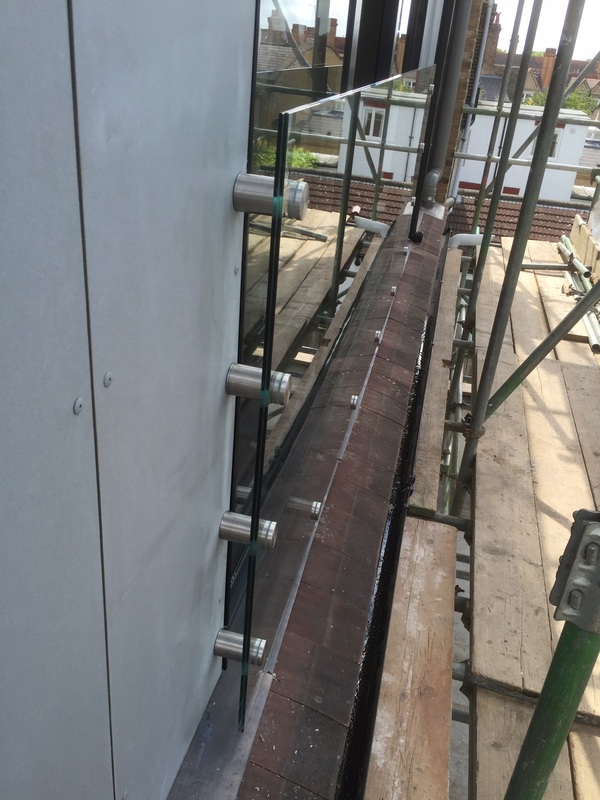 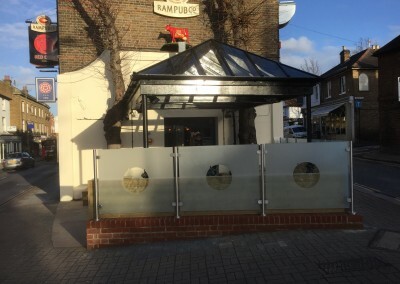 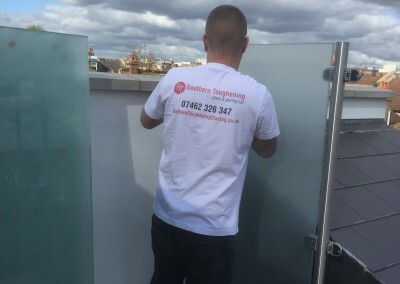 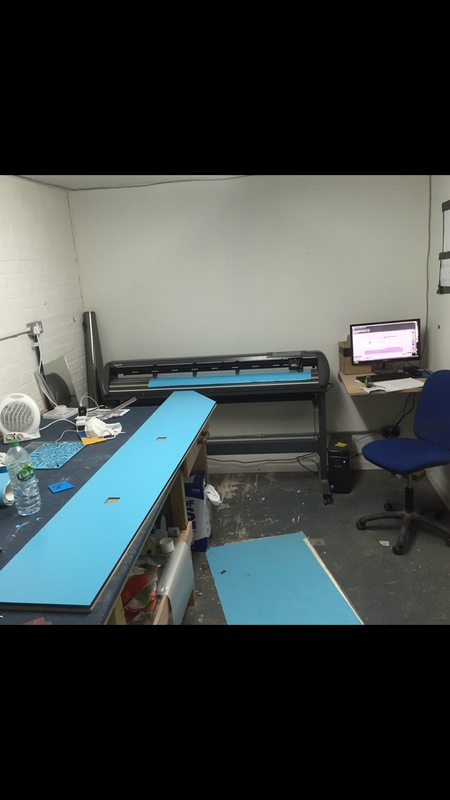 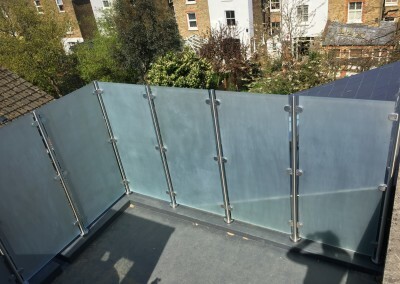 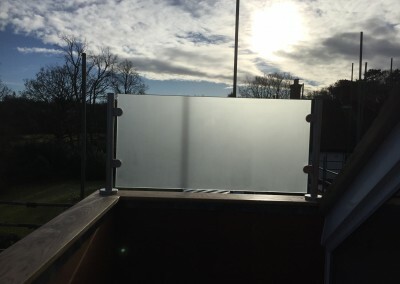 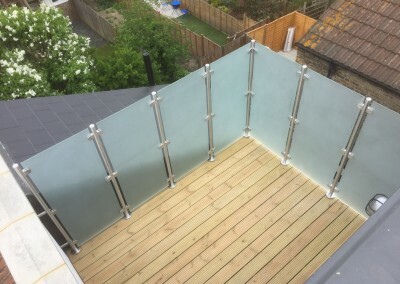 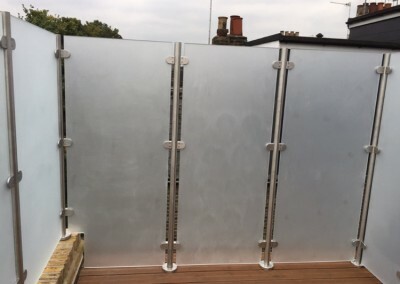 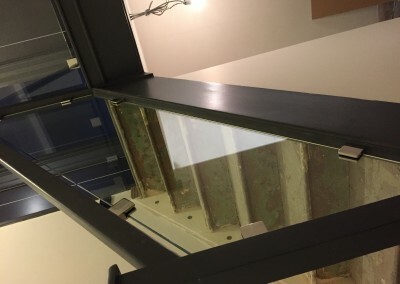 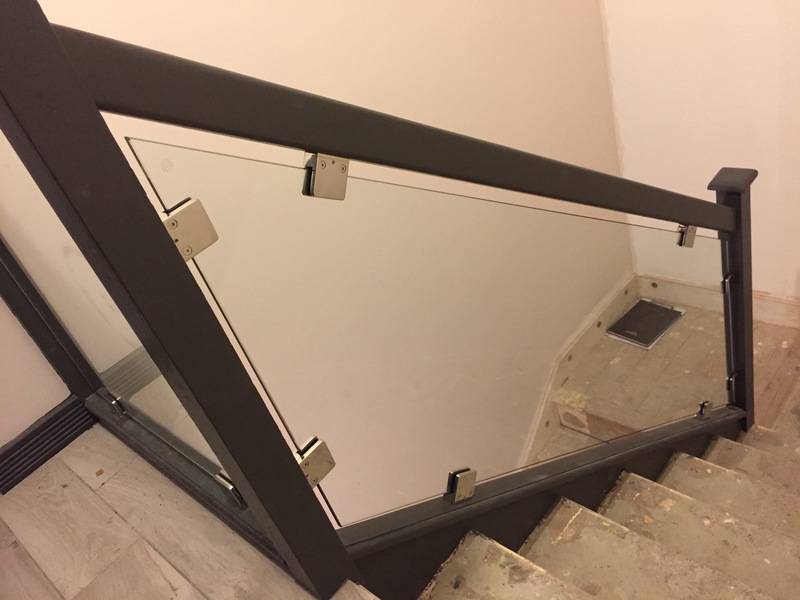 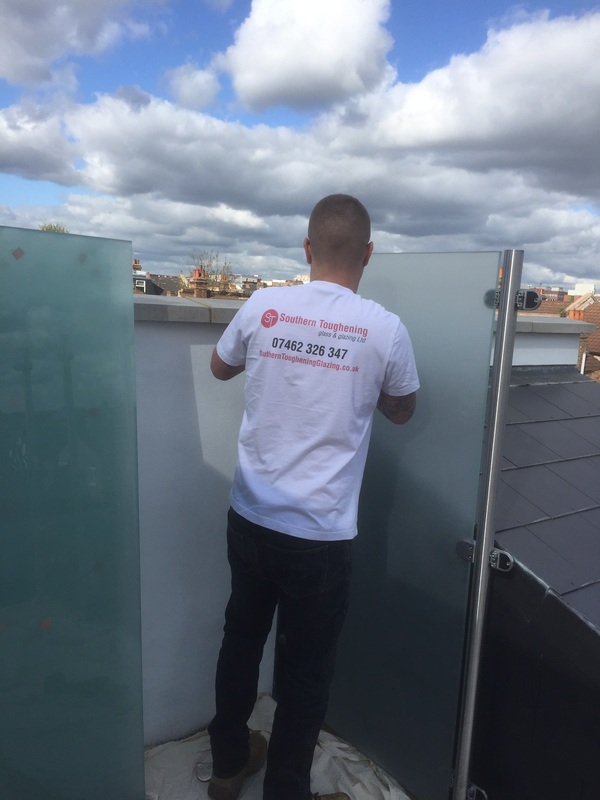 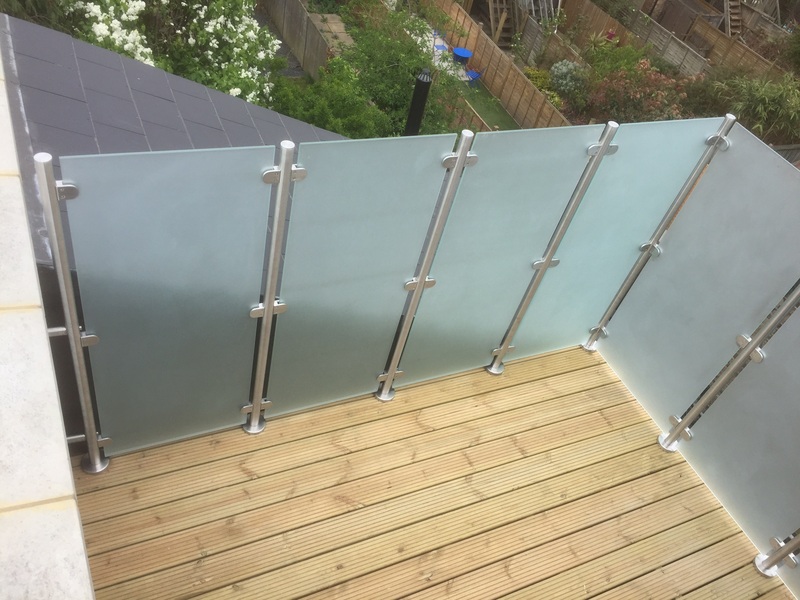 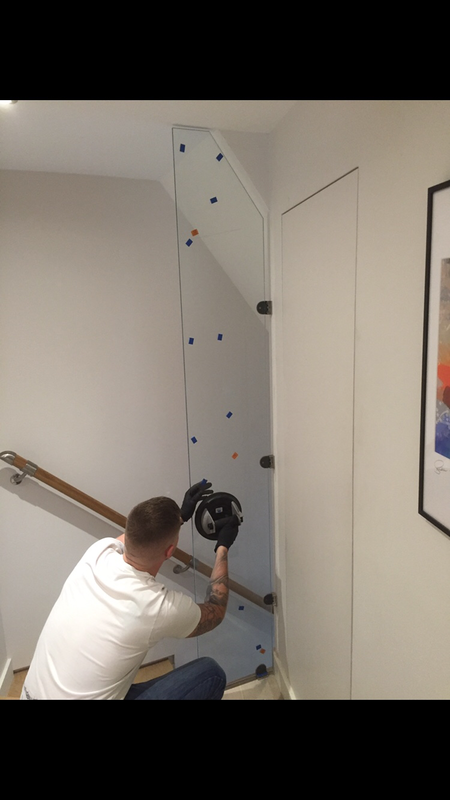 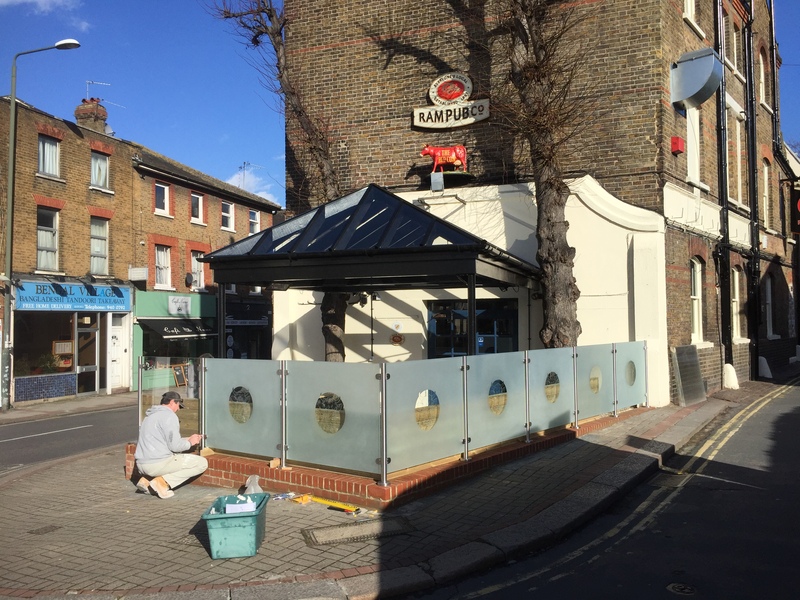 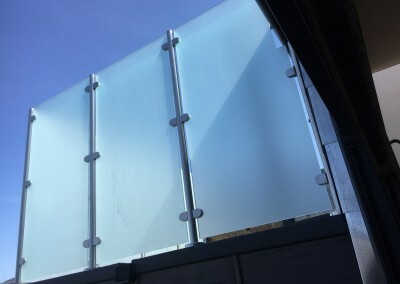 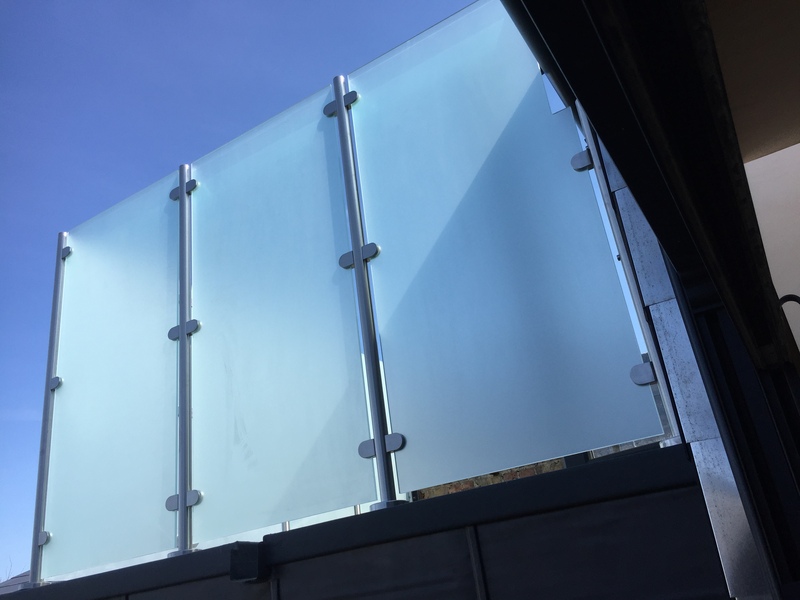 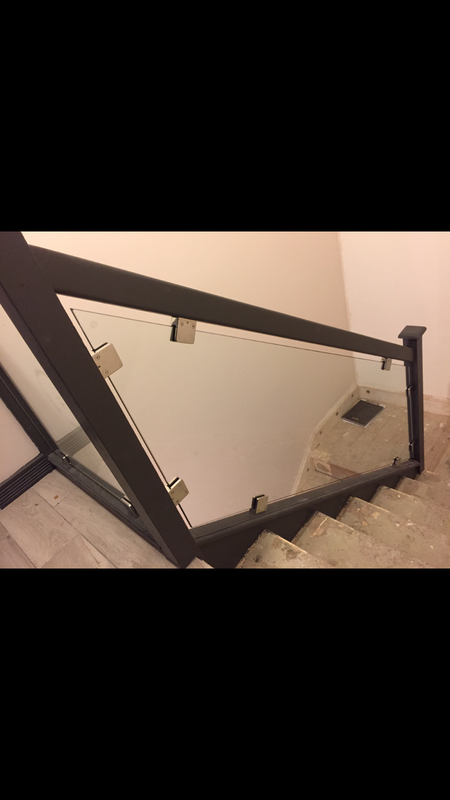 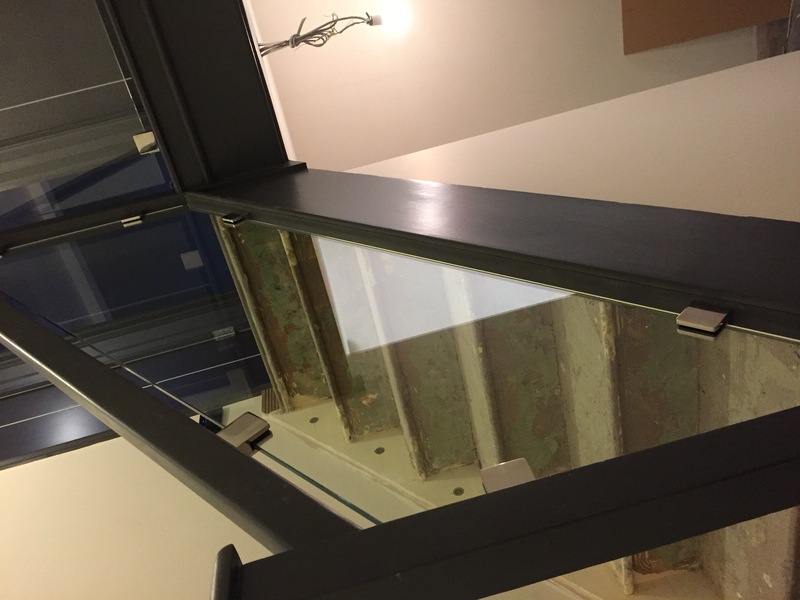 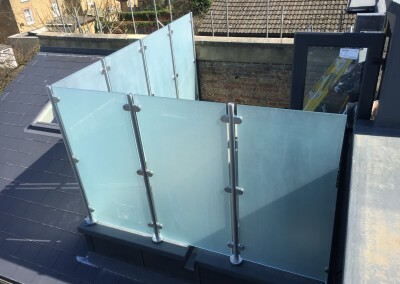 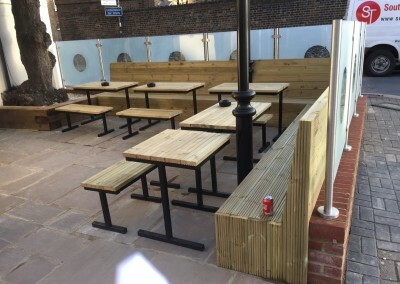 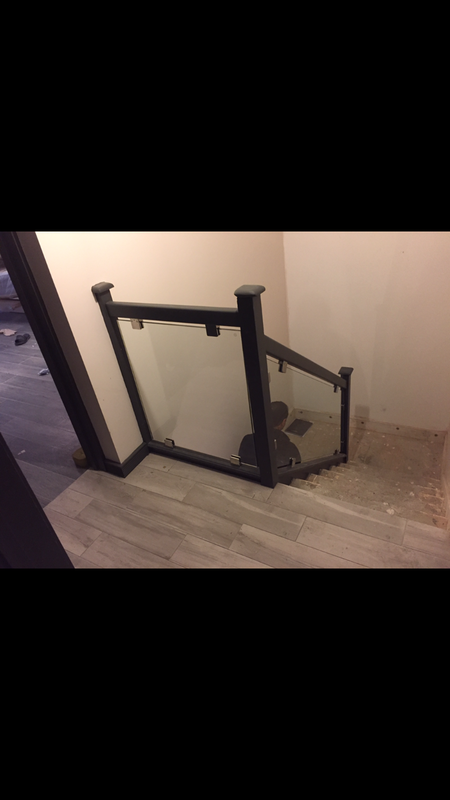 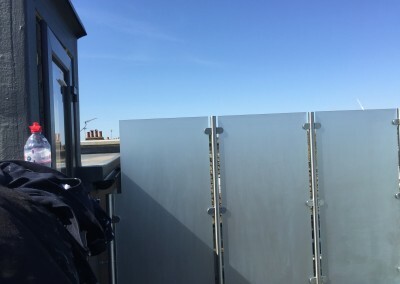 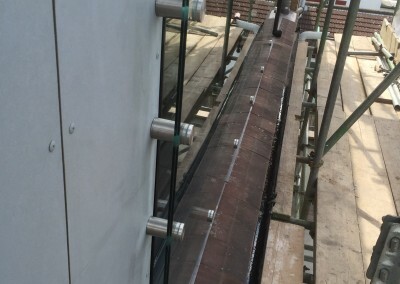 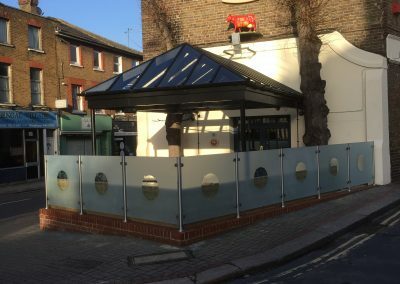 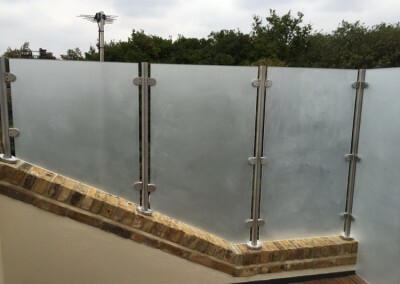 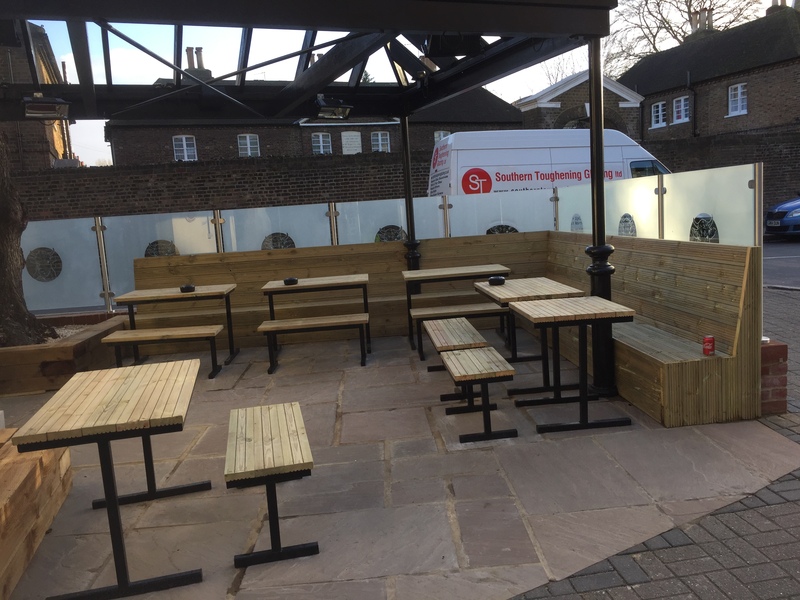 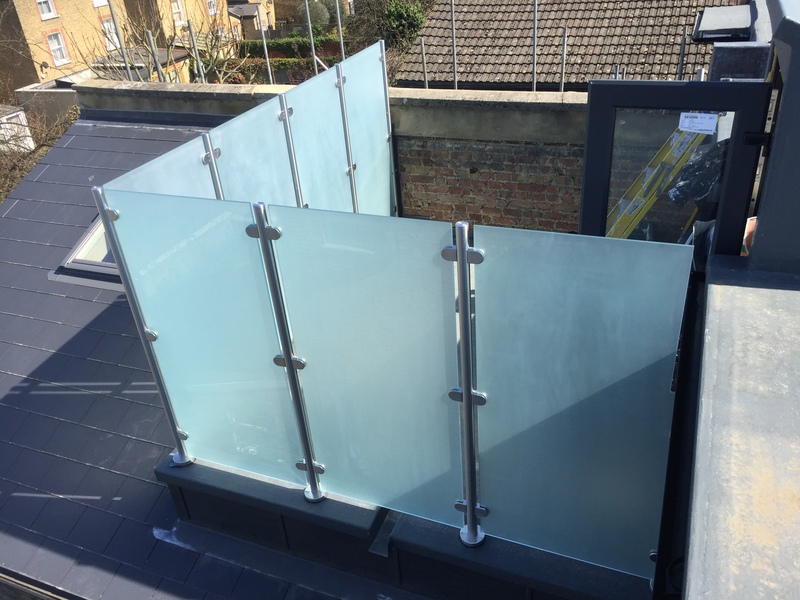 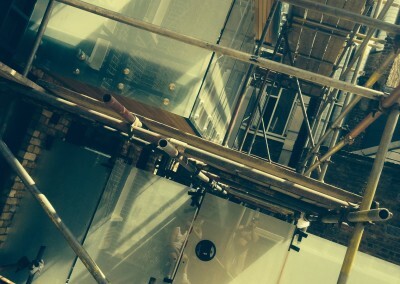 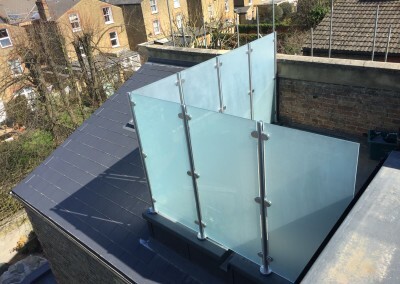 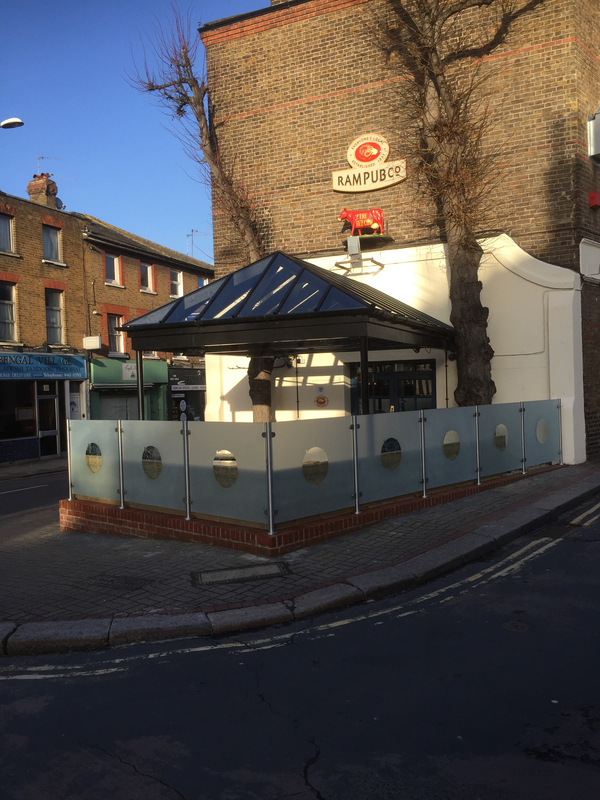 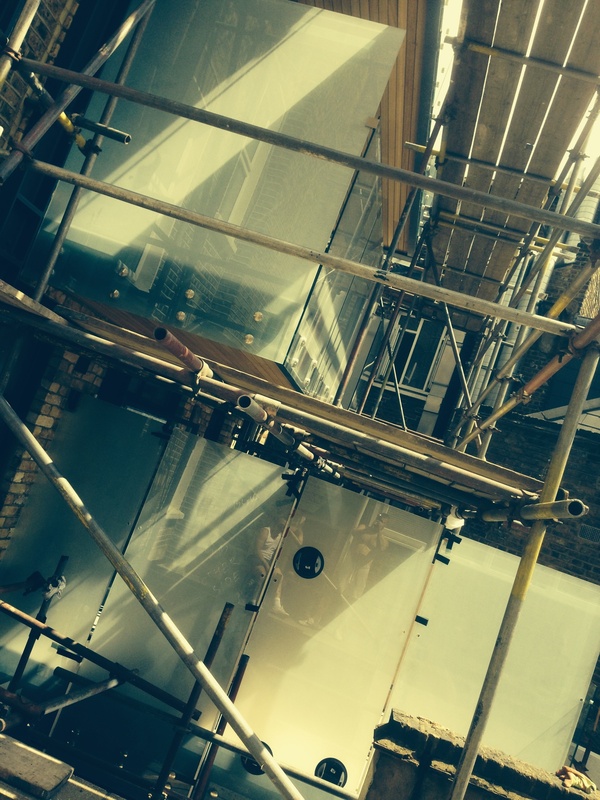 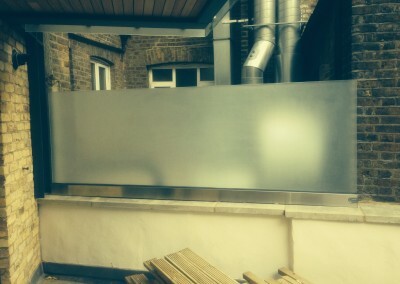 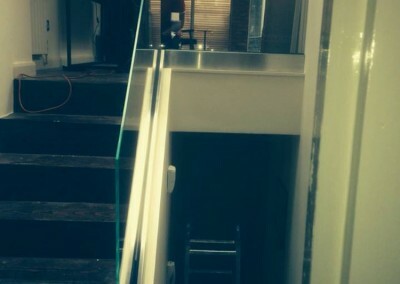 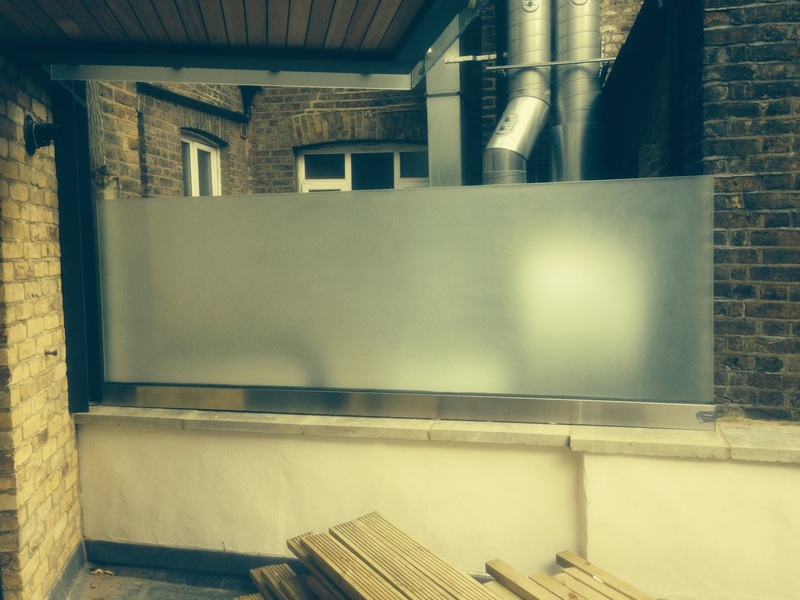 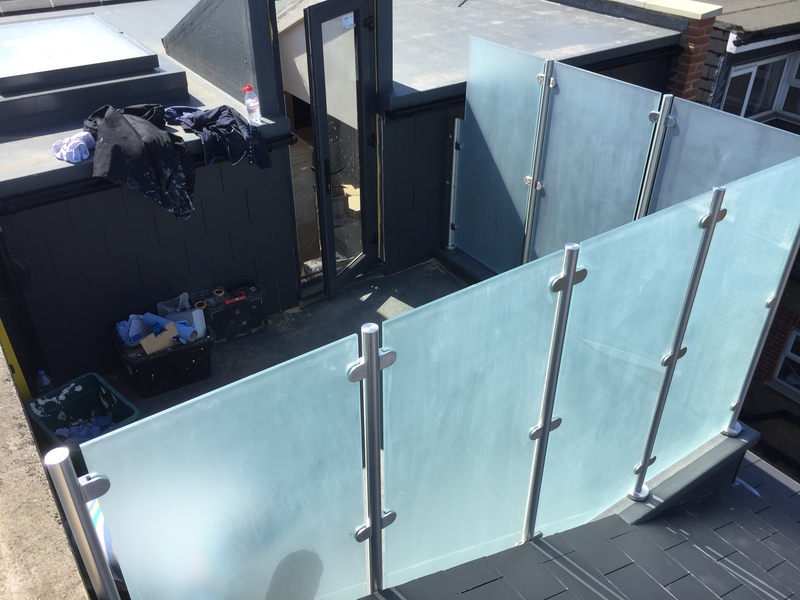 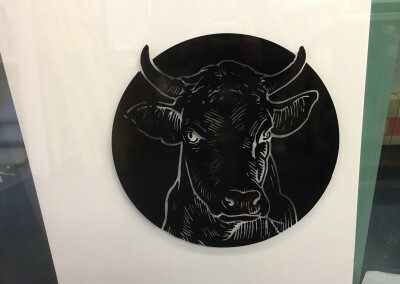 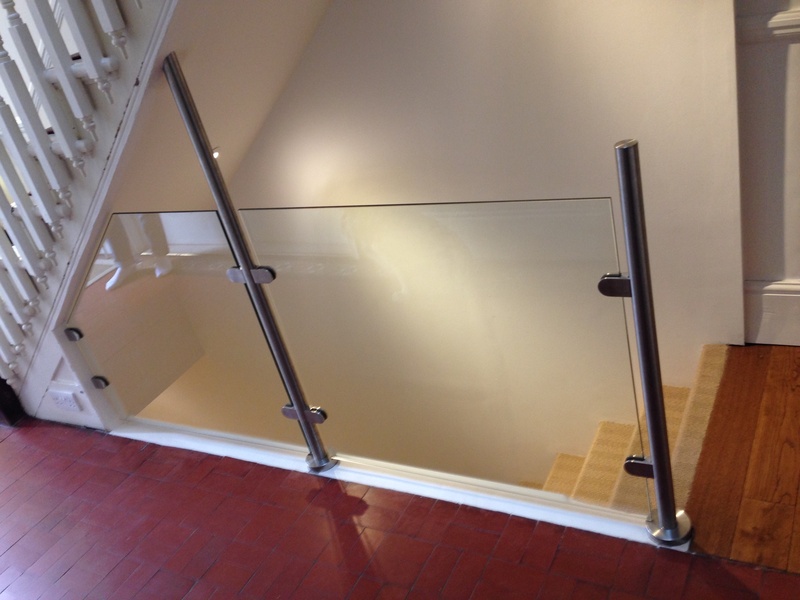 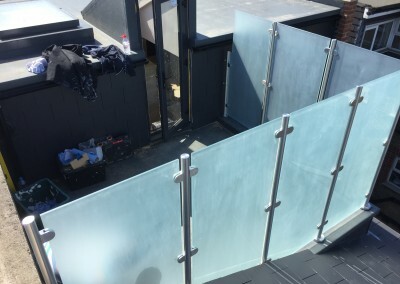 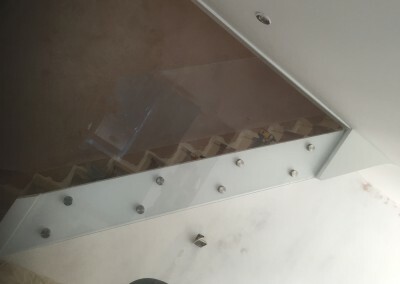 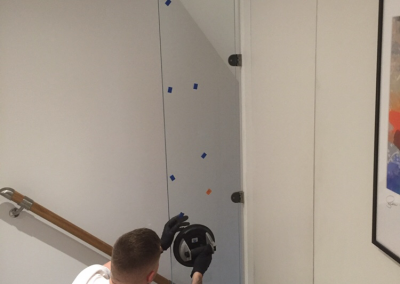 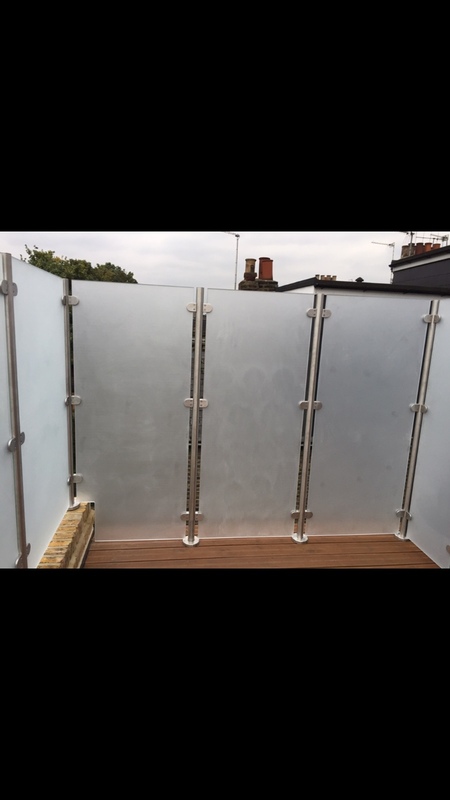 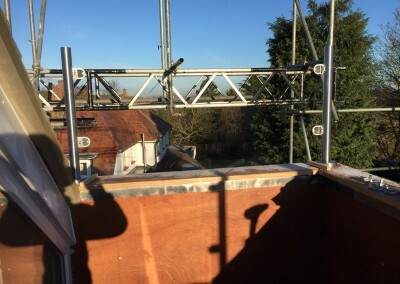 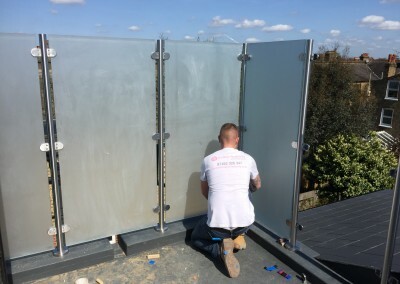 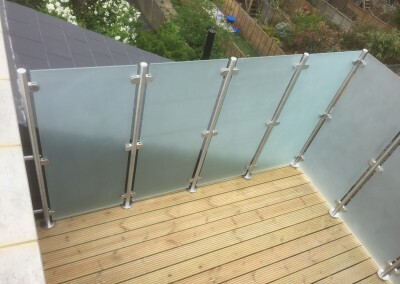 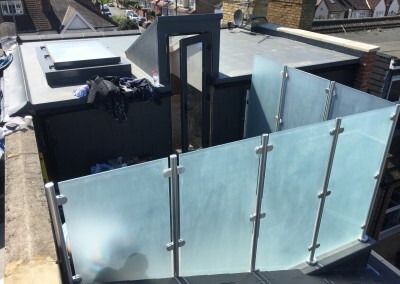 At Southern Toughening Glazing, we can supply and fit glass balustrades made from toughened polished glass, with a choice of clear or sandblasted finish in 8mm to 15mm thickness, as well as 13.5mm thick toughened laminate. 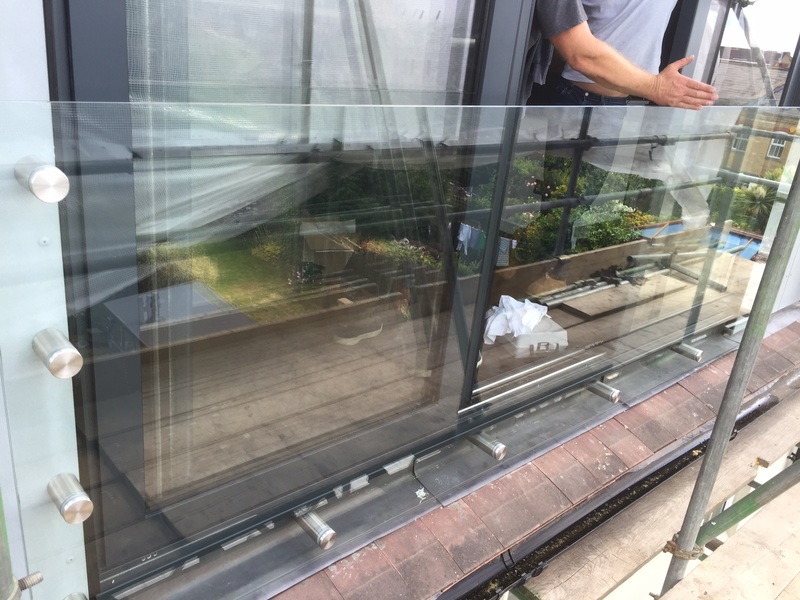 Units can be provided to a maximum size of 6000mm and 2800mm with PVB, EVA and Extra Strong interlayers for safety. 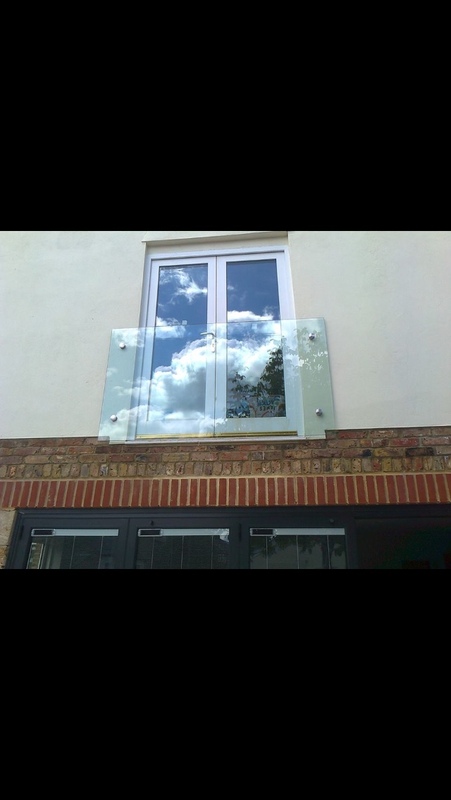 Our safety glass comes available in clear float or low iron glass. 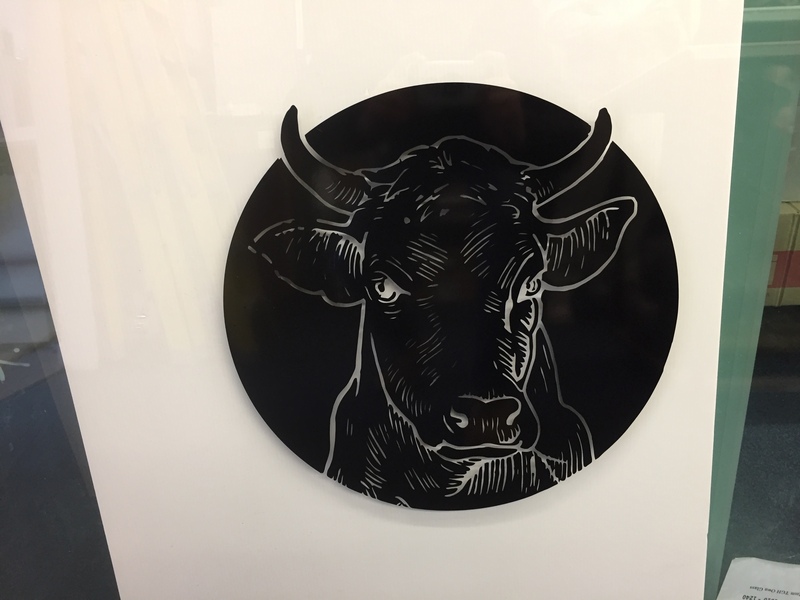 For a decorative effect the glass is available sandblasted, satin edged or with Vanceva coloured, printed film, mesh and fabric interlays. 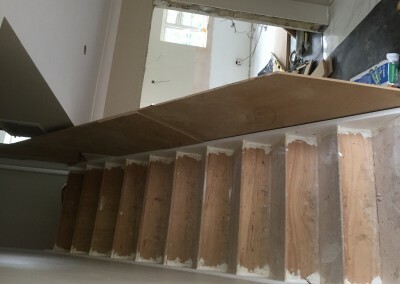 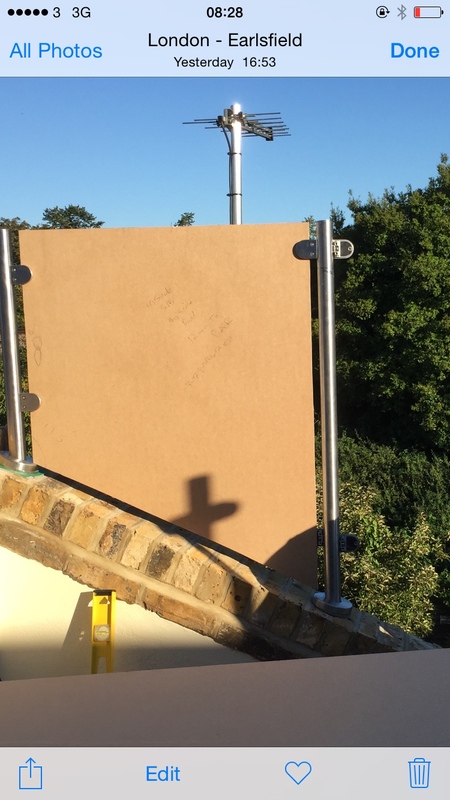 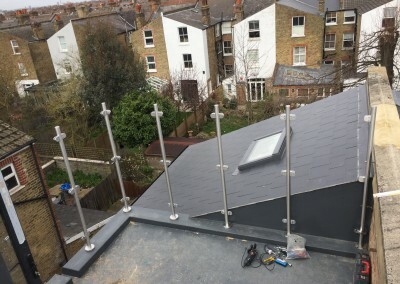 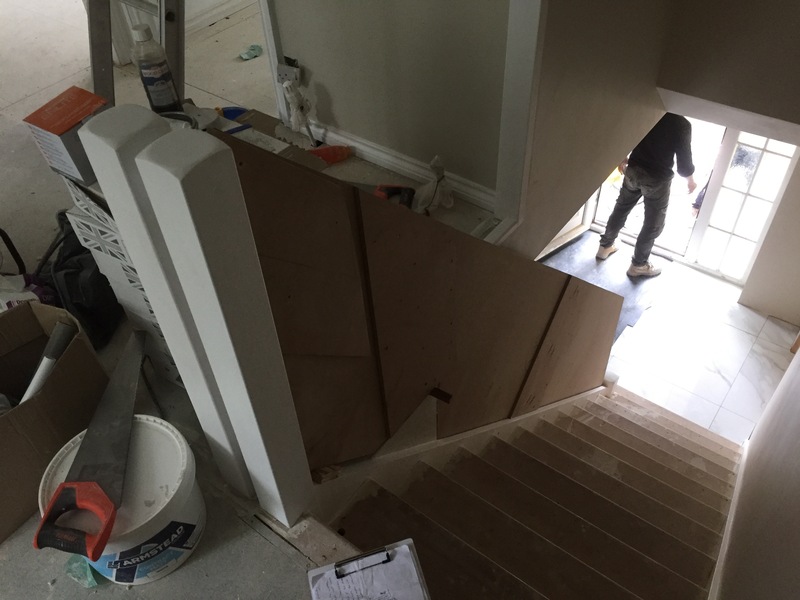 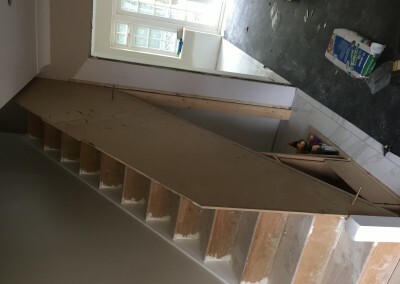 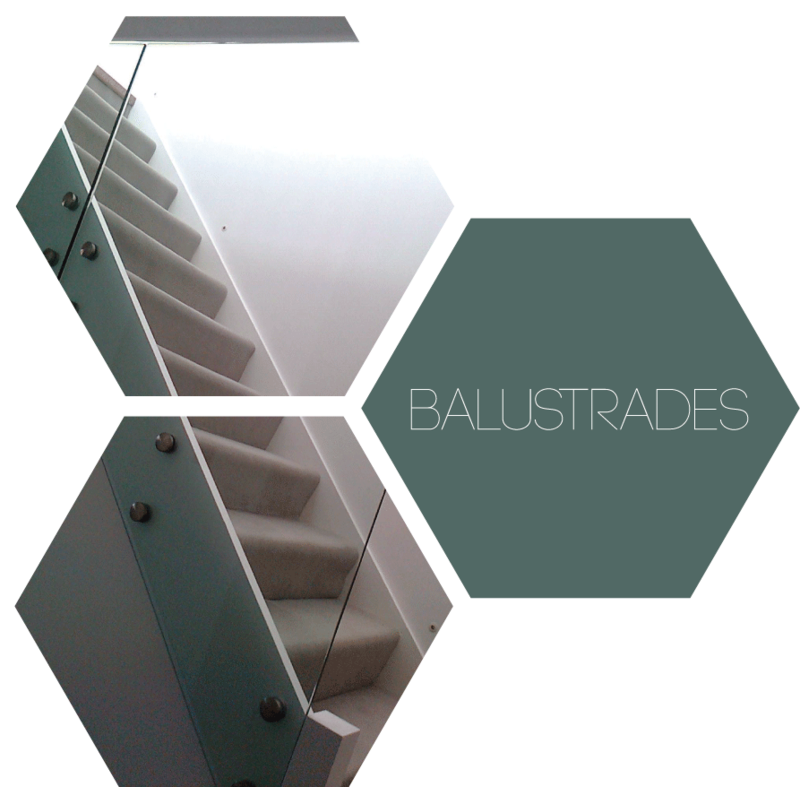 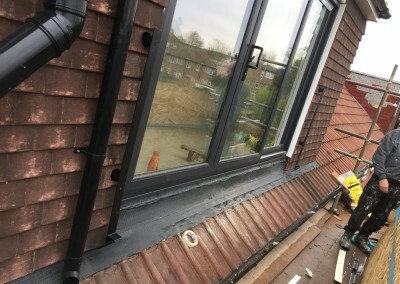 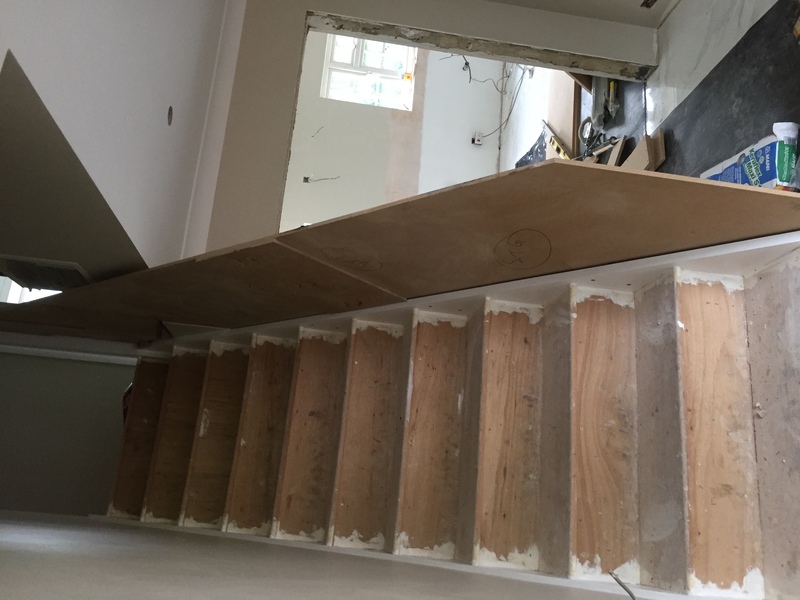 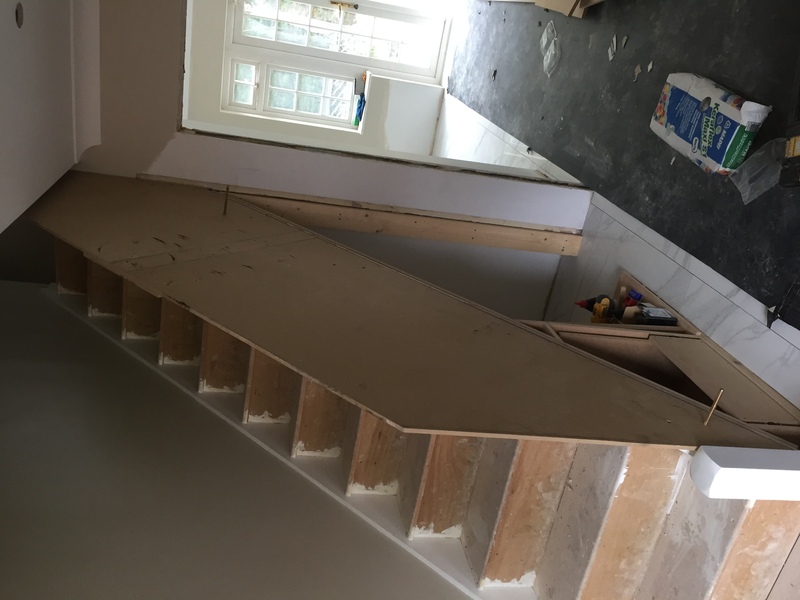 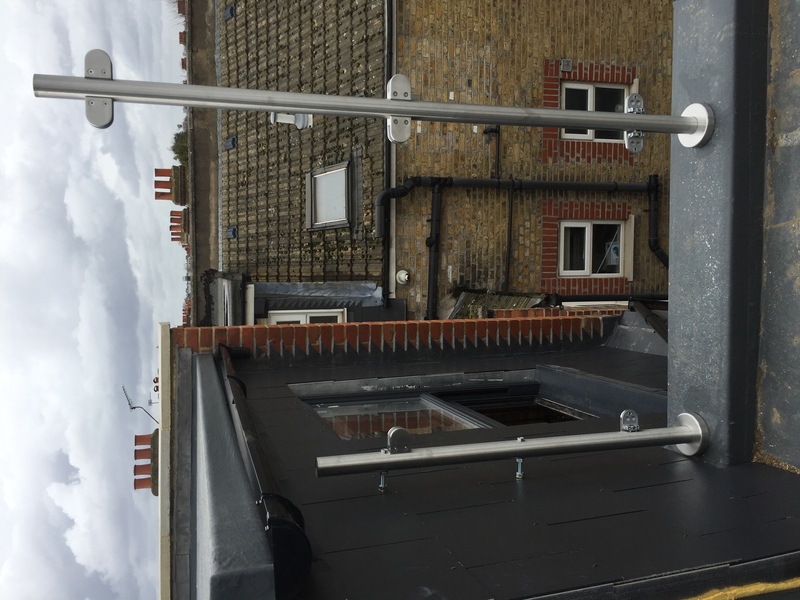 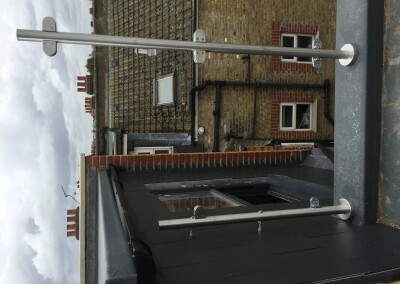 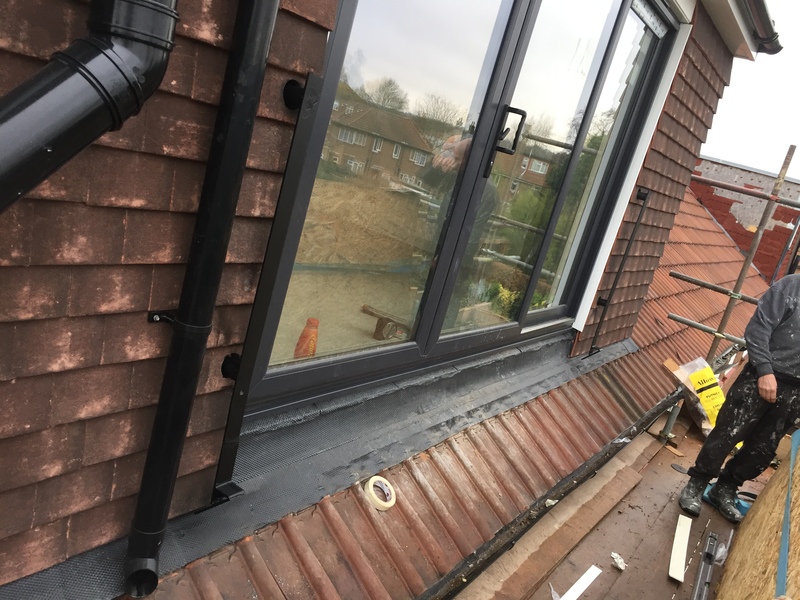 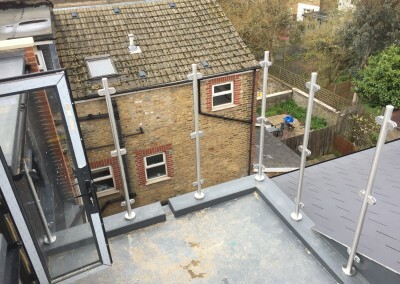 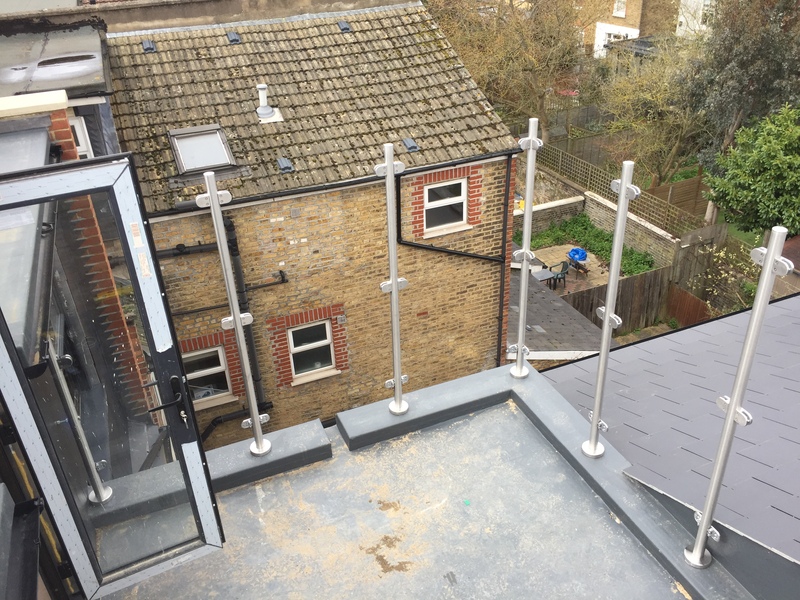 An important component of balustrades is the fixings, as this greatly contributes to the overall aesthetic of the finished piece. We use a large range of fixings, including face fix bolts, square or round clamps, and ‘u’ channel fixings, which fix directly to the floor. 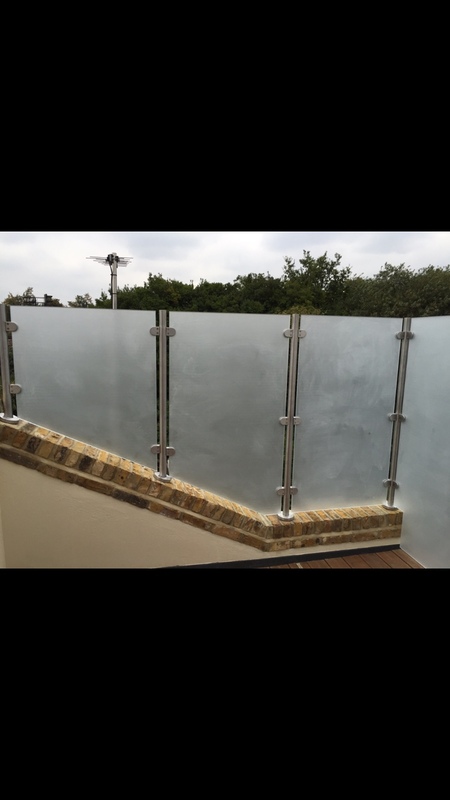 You can choose from frameless or post systems, offering a range of different finishes and styles. 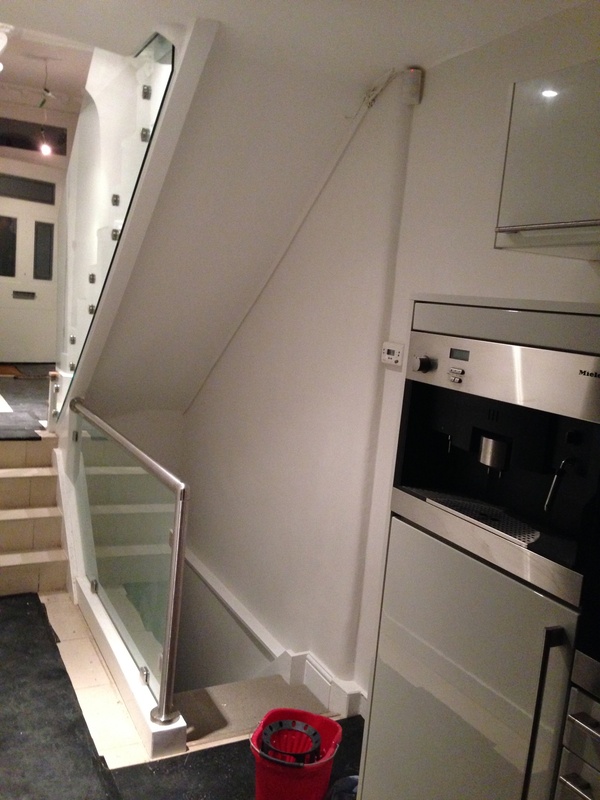 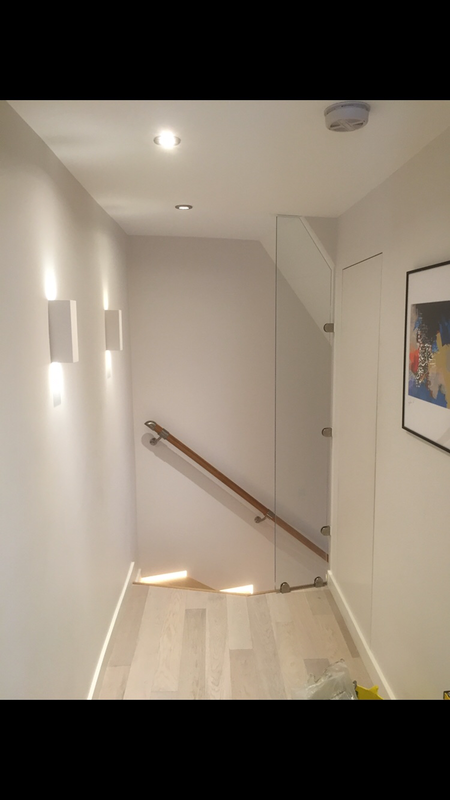 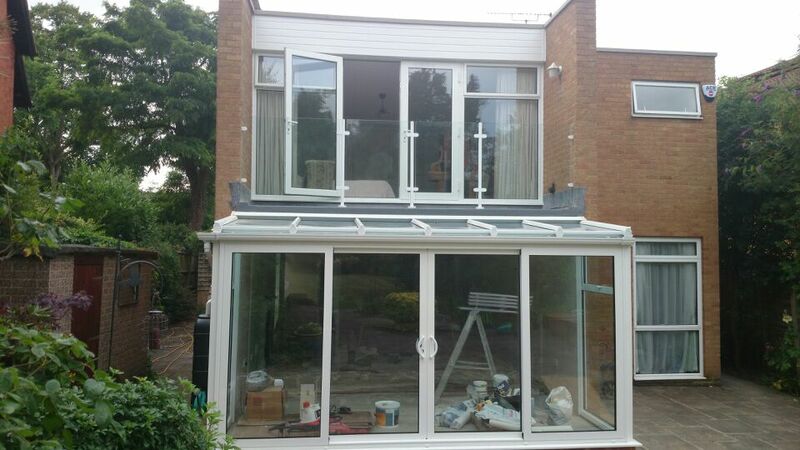 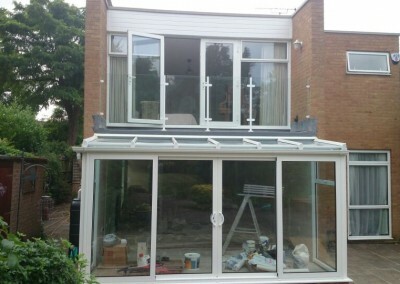 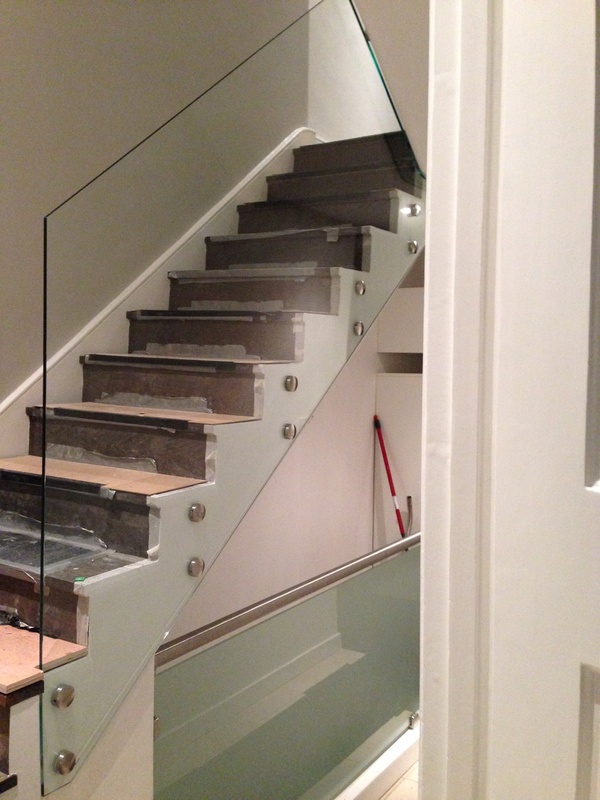 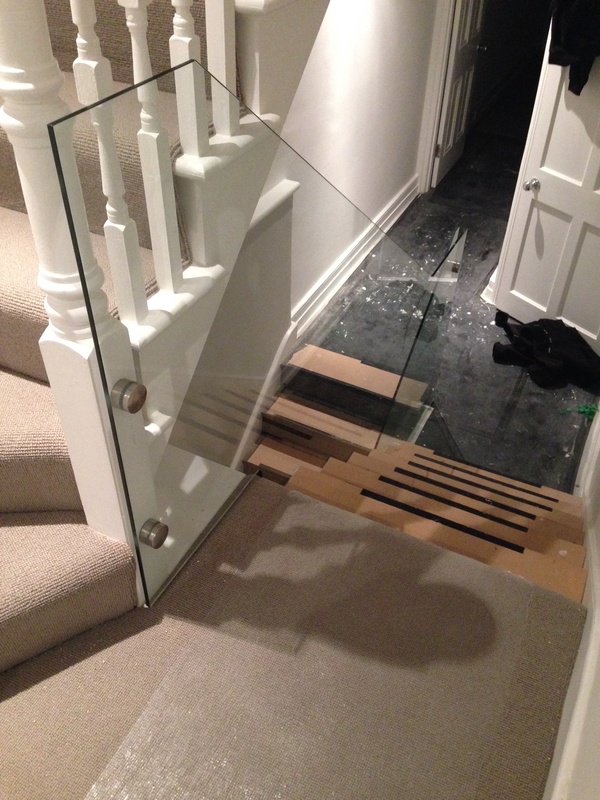 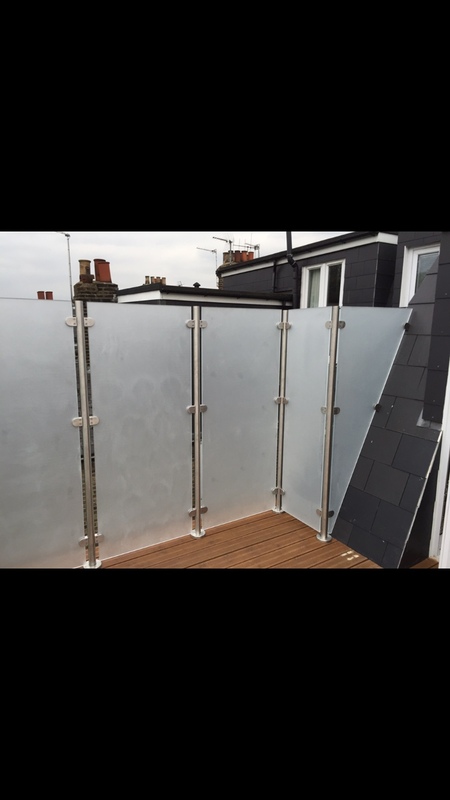 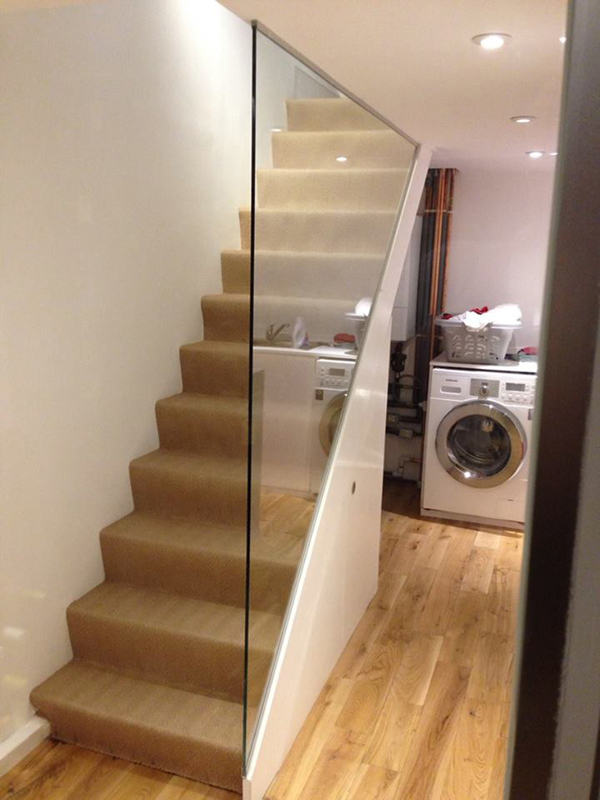 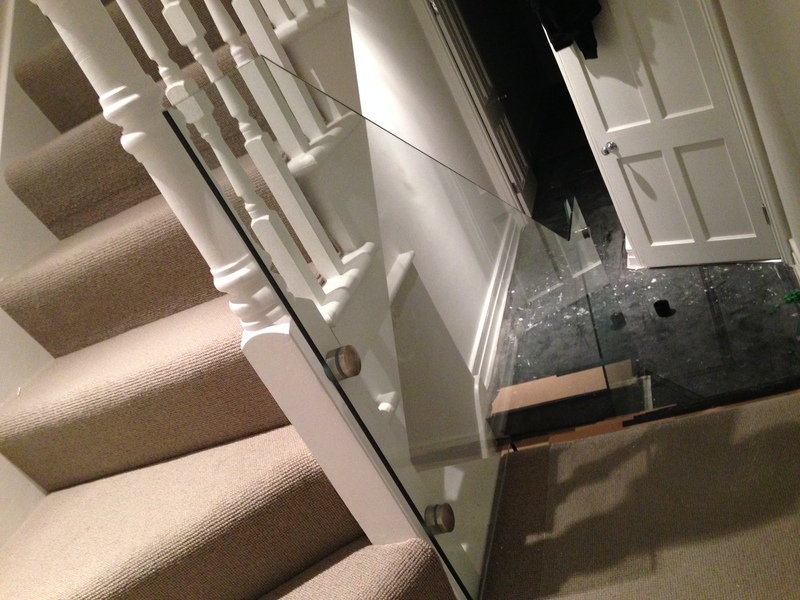 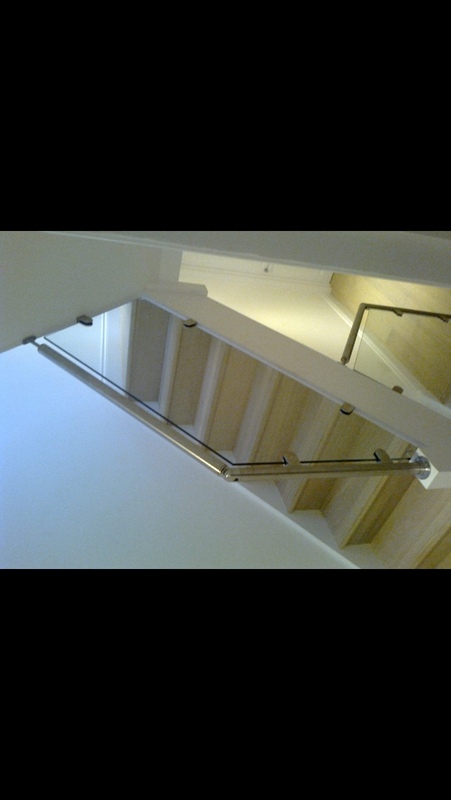 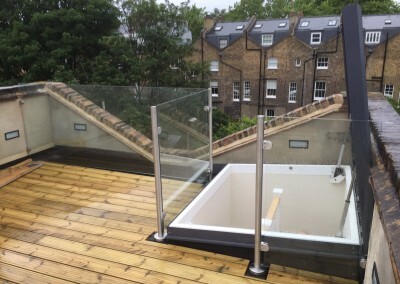 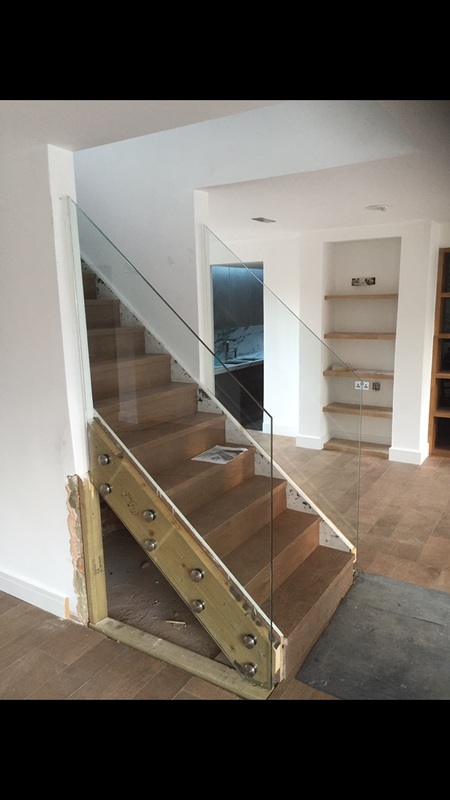 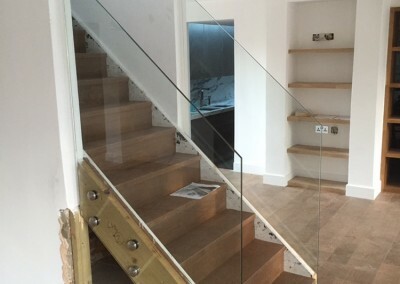 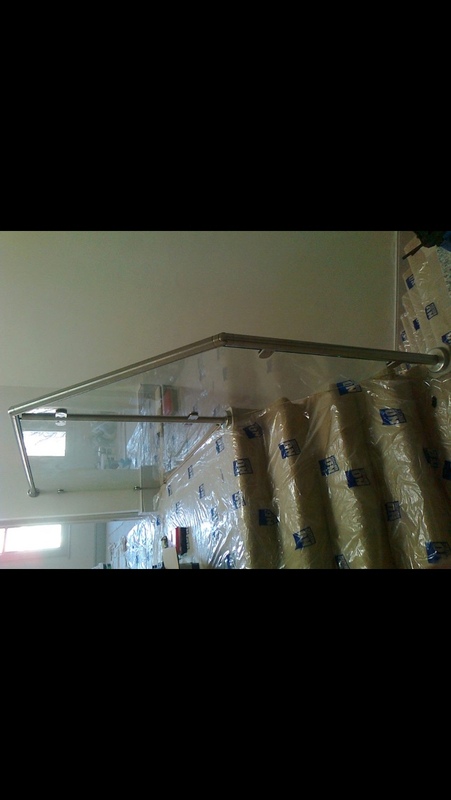 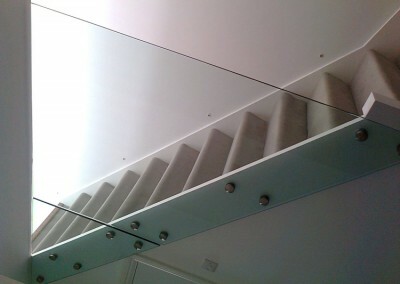 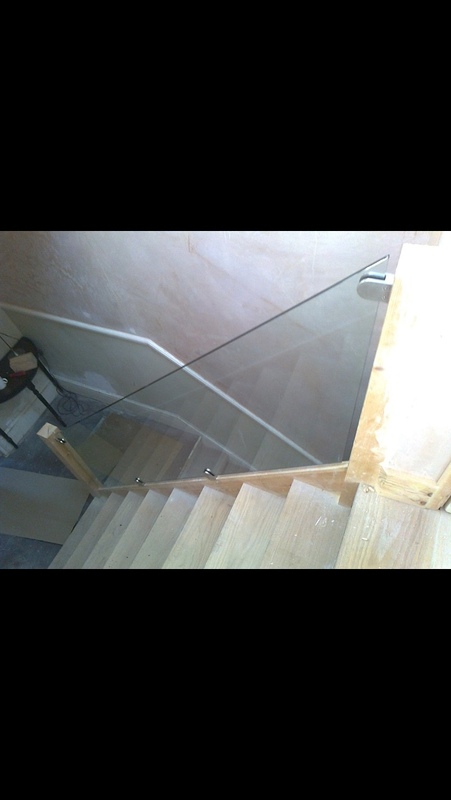 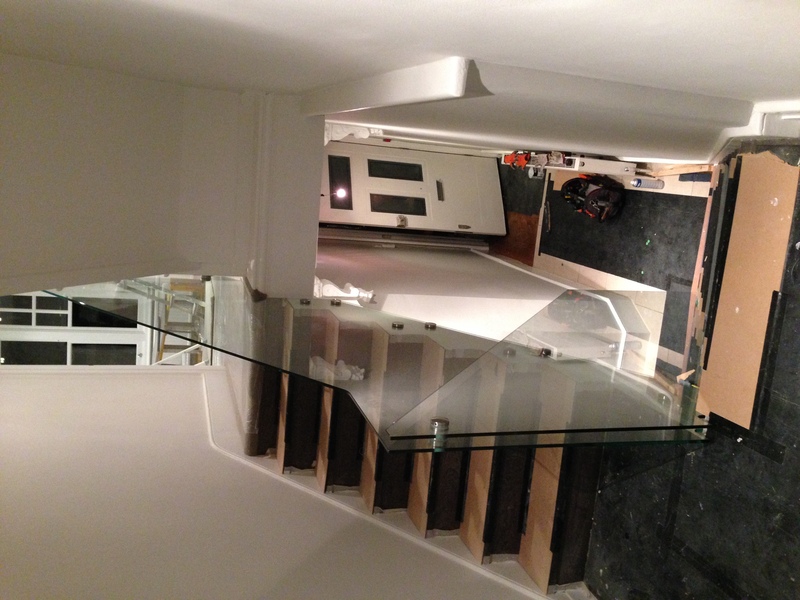 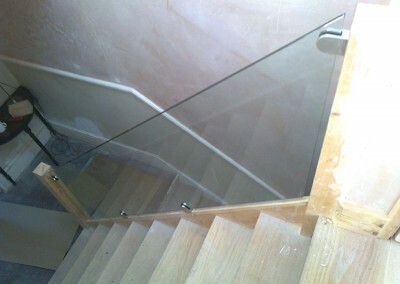 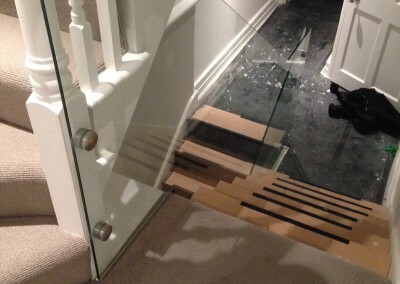 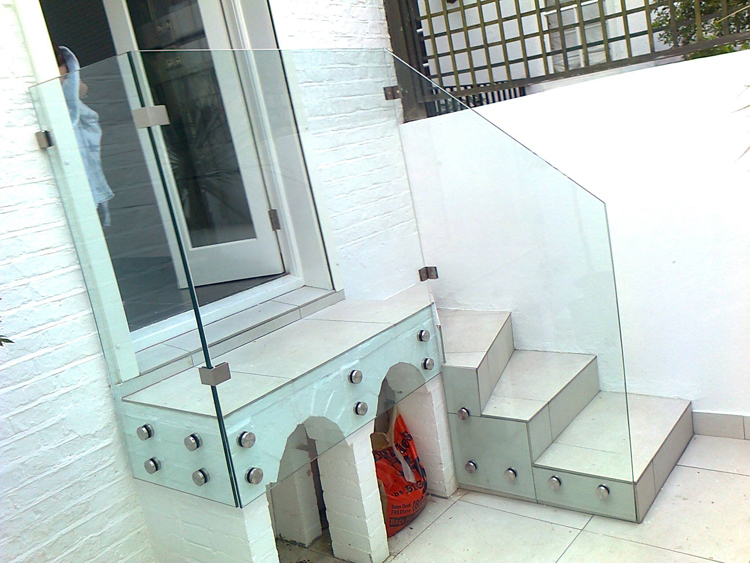 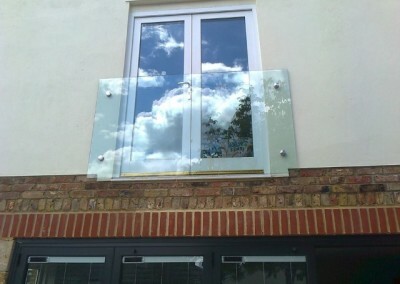 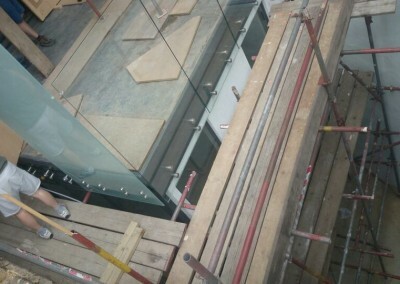 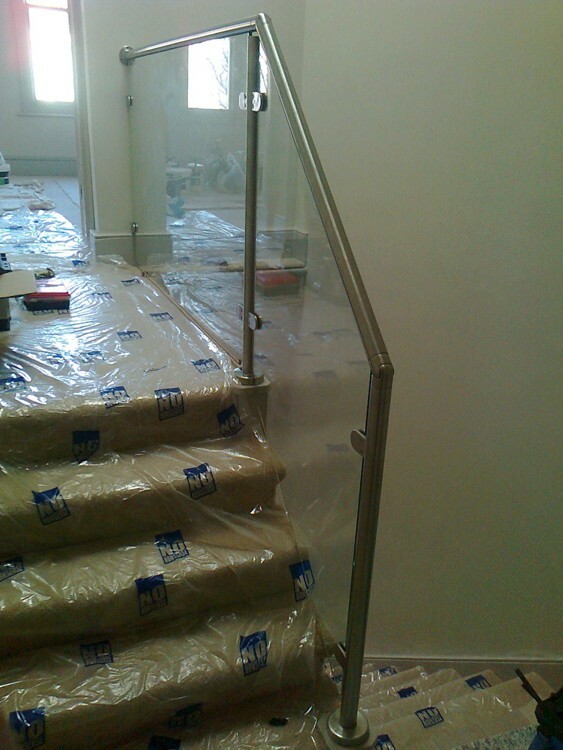 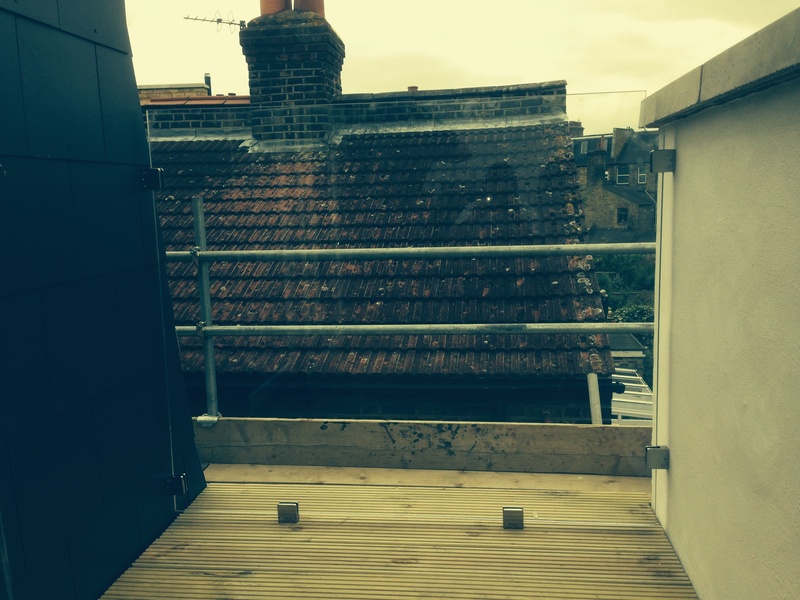 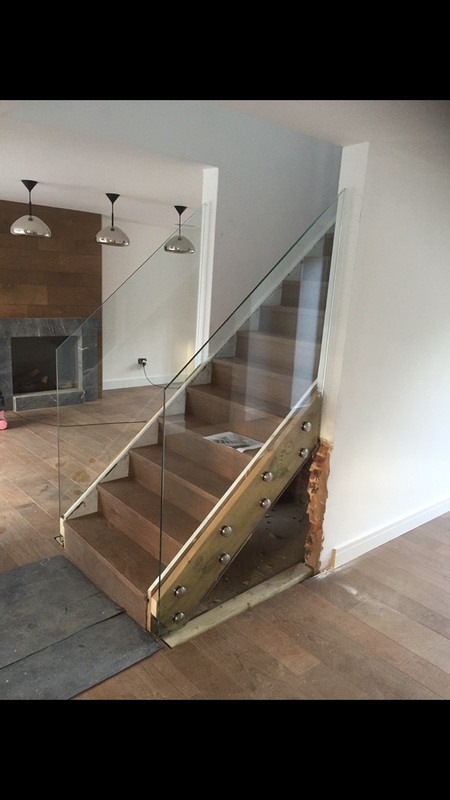 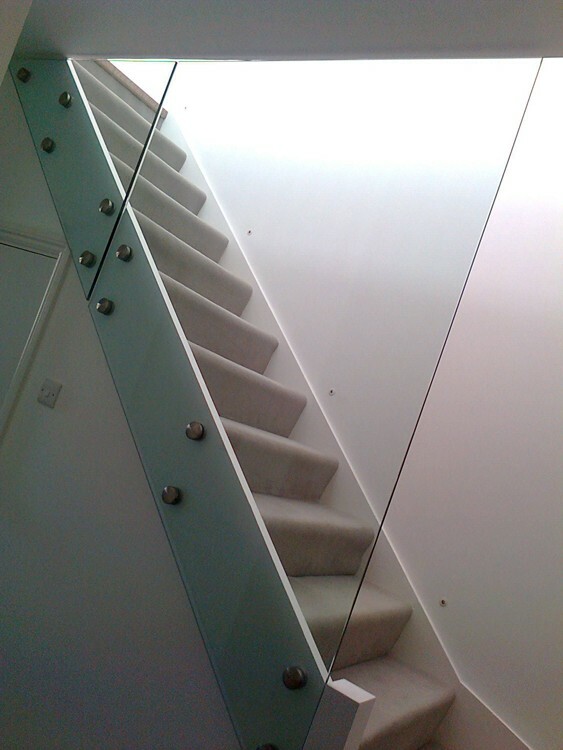 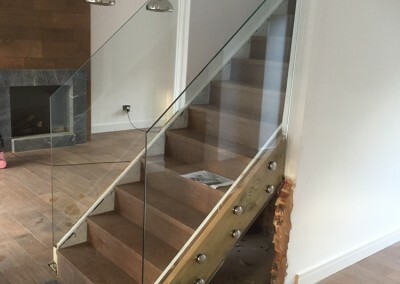 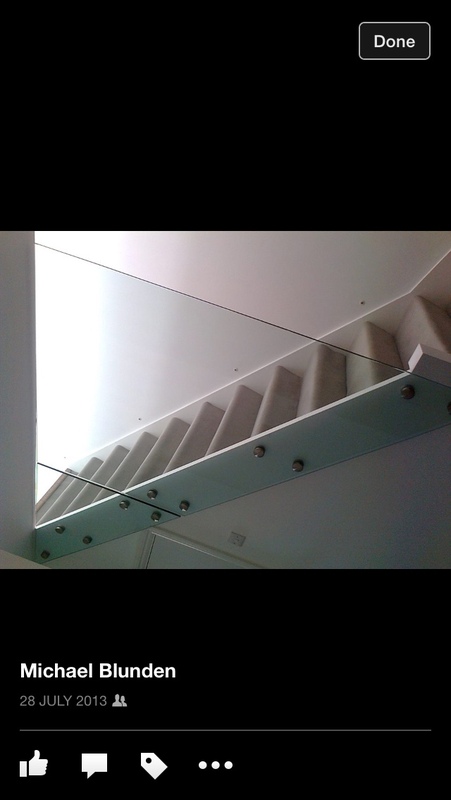 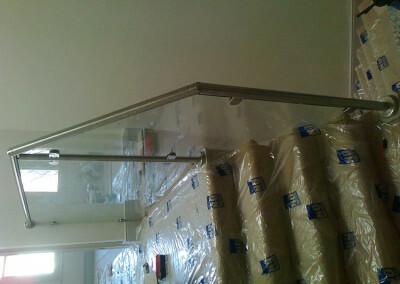 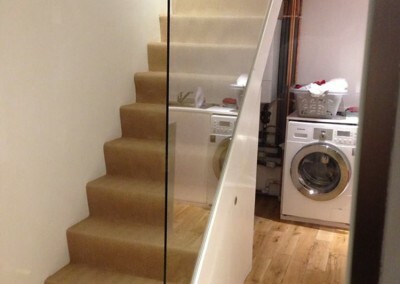 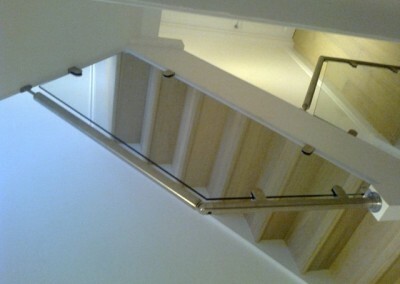 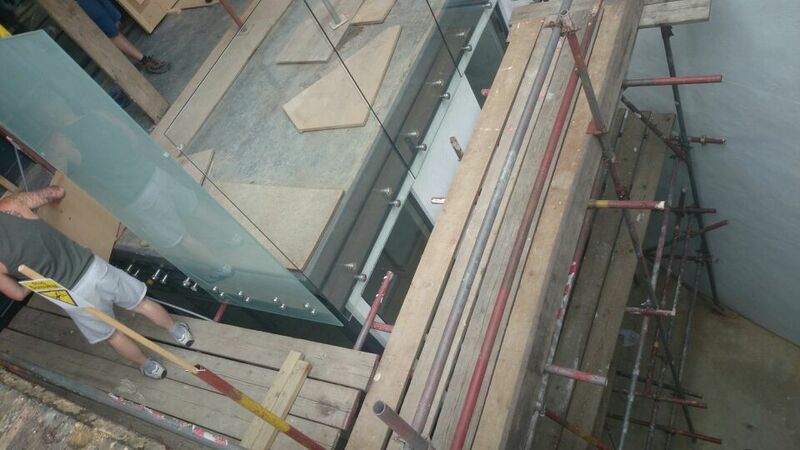 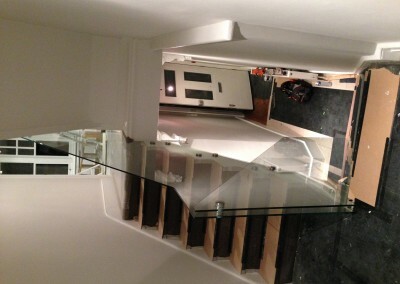 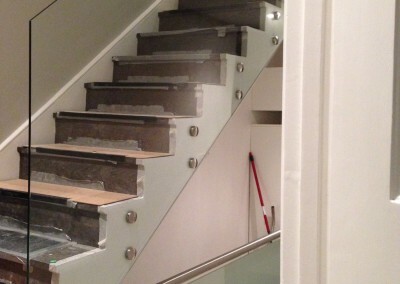 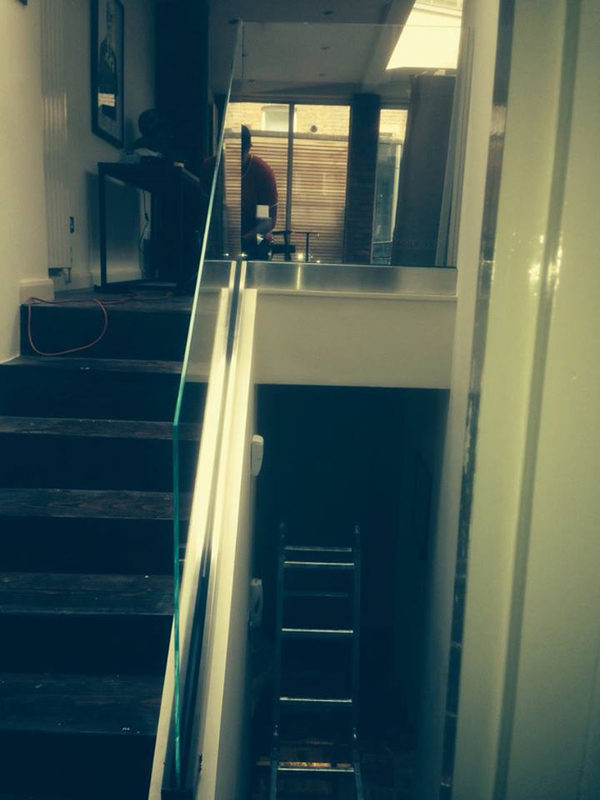 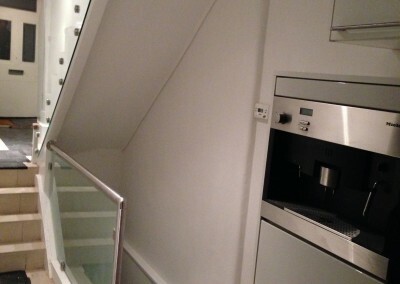 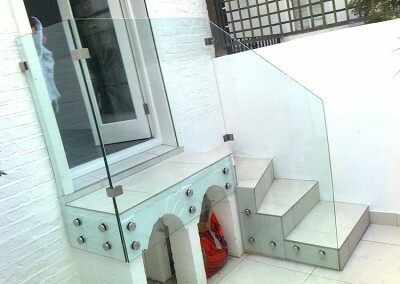 We can advise you on the best size, finish and fixings for any glass balustrades. 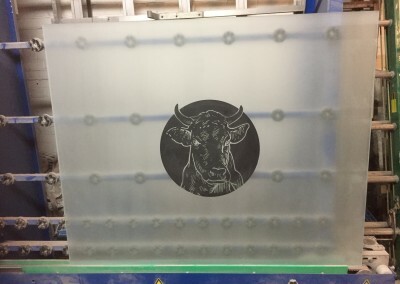 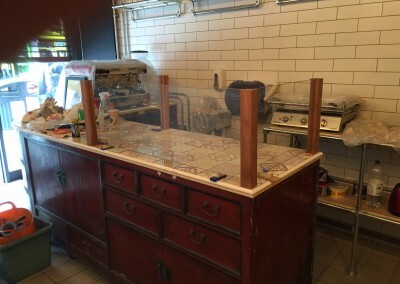 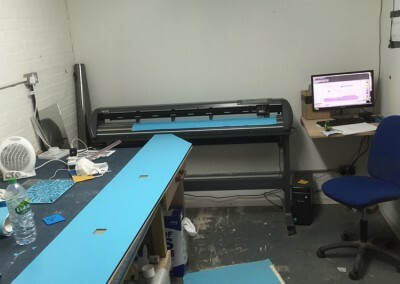 We always make wooden templates for the glass for an accurate fit first time.